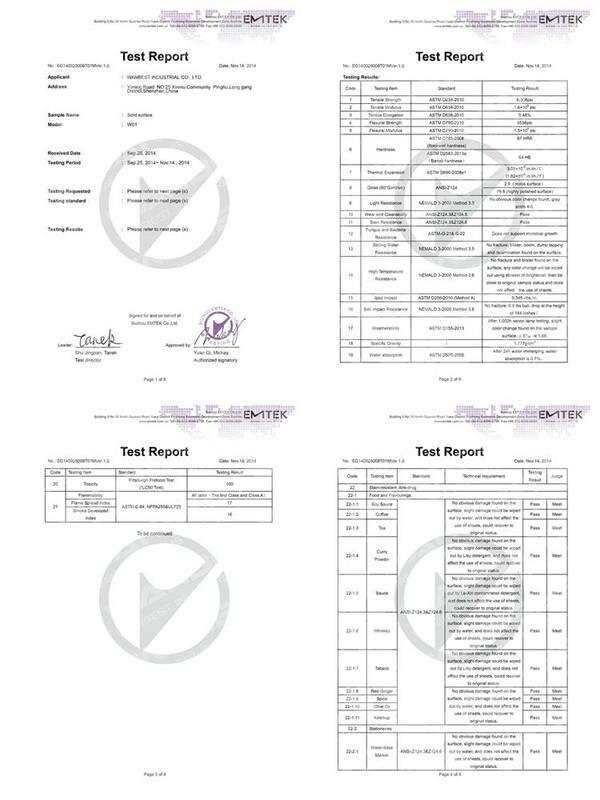 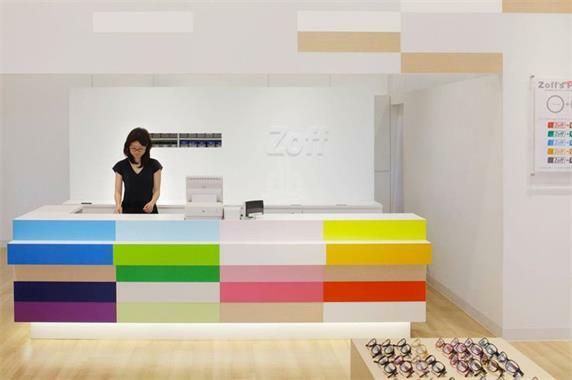 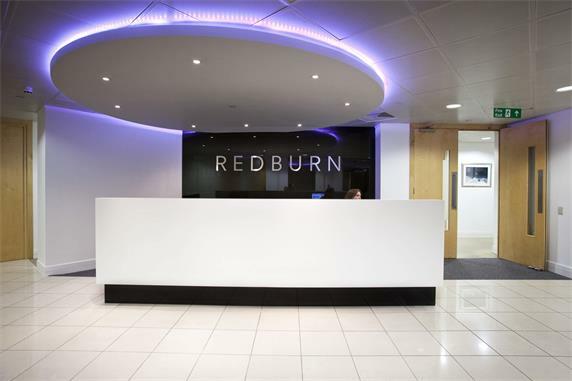 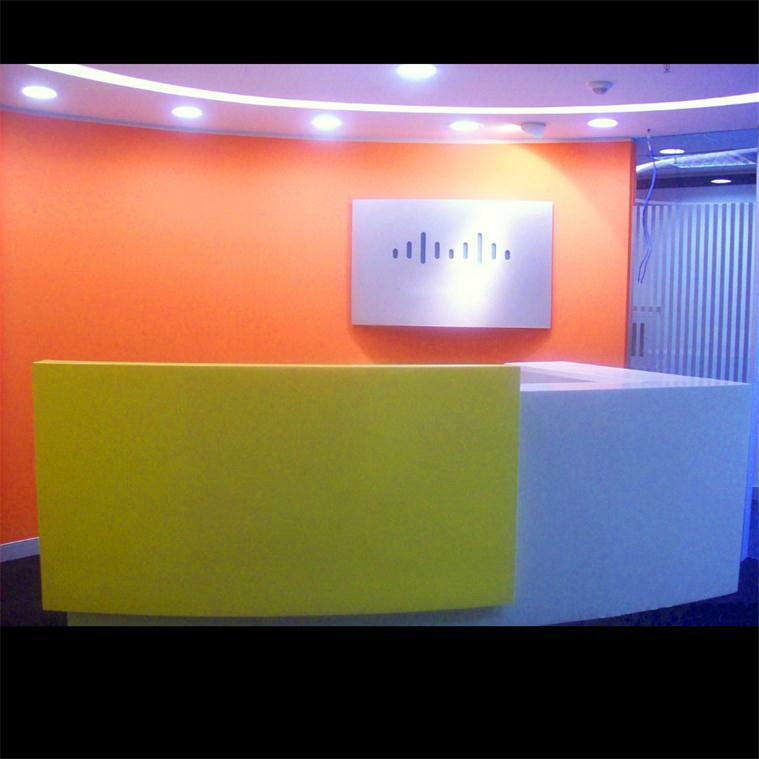 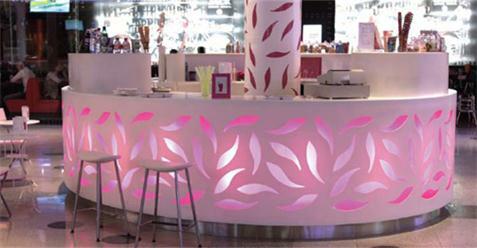 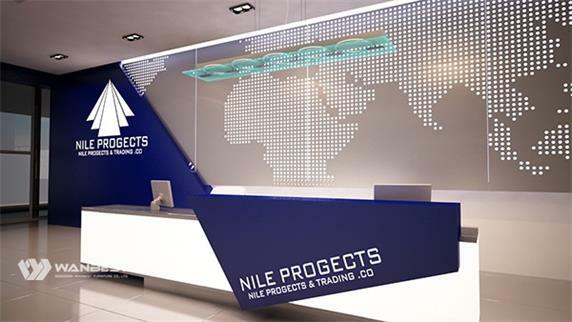 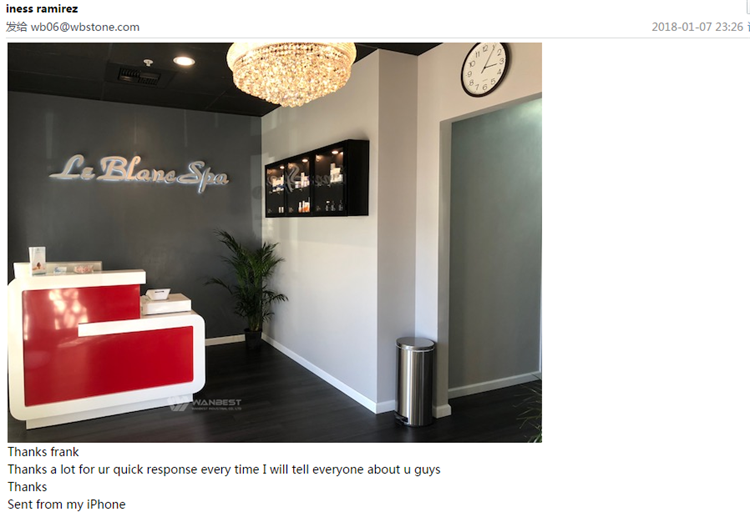 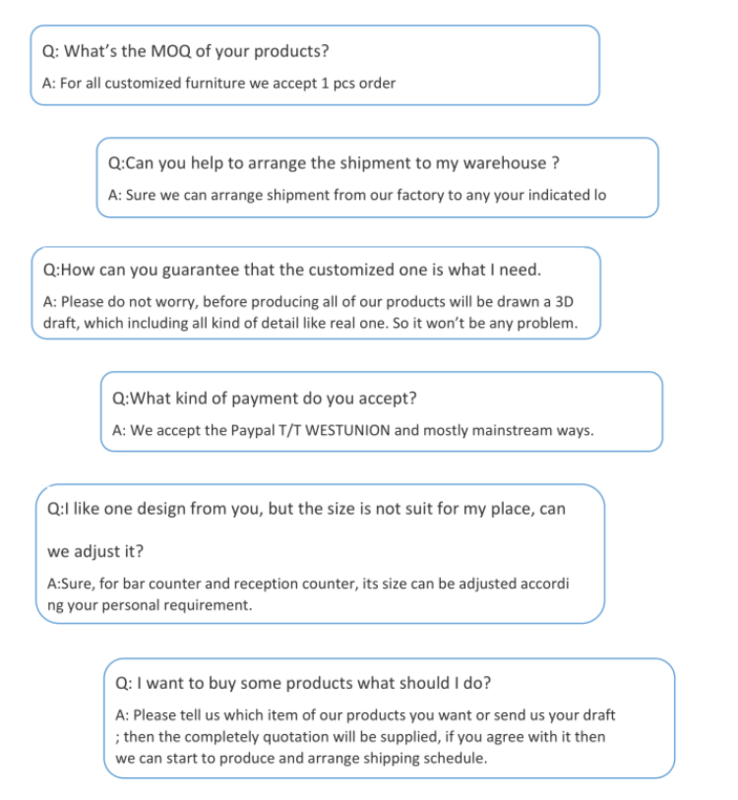 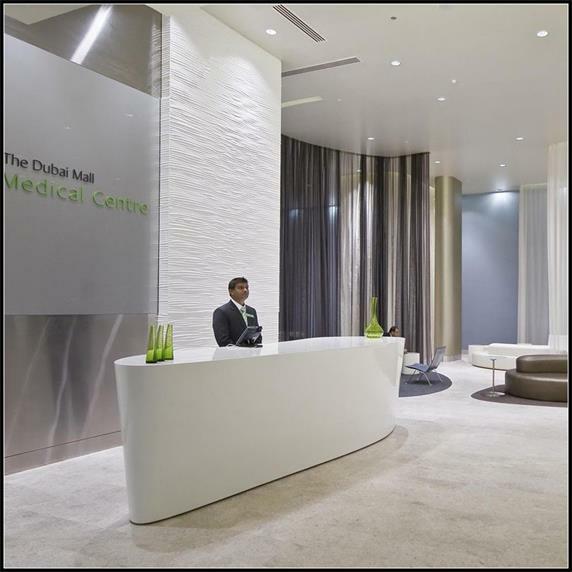 Customer feedback, your satisfaction is our biggest motivation. 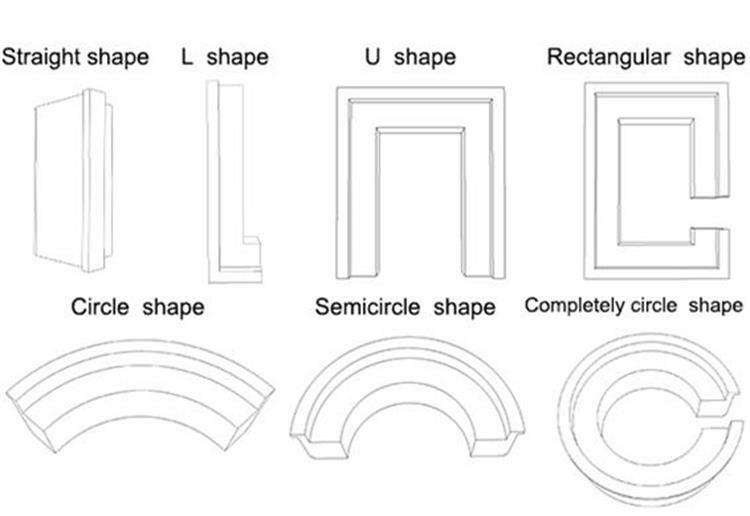 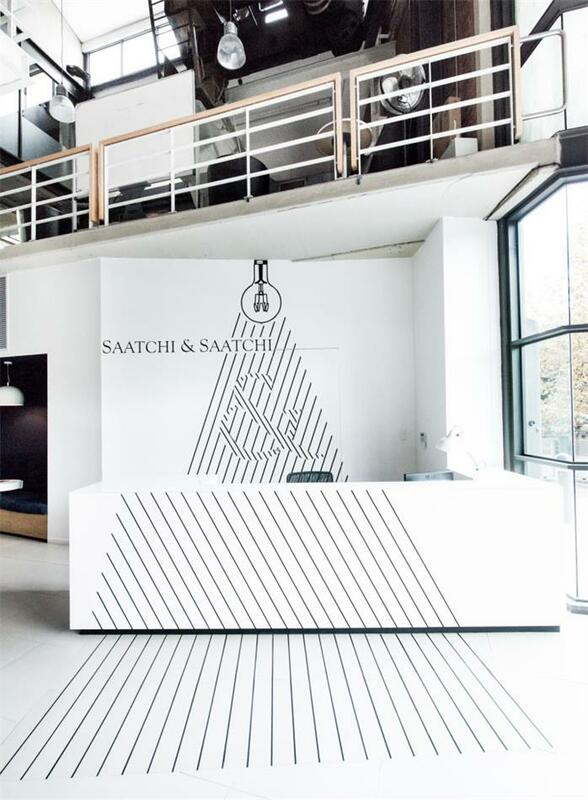 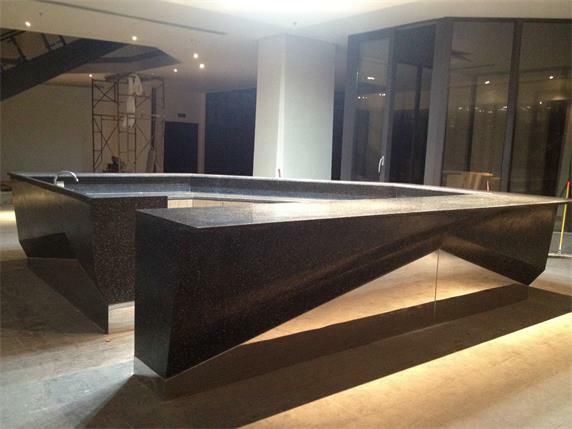 Every detail is so perfect, seamless splicing, also and there is no sense of roughness. 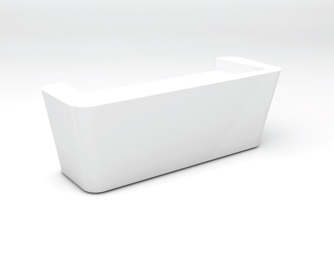 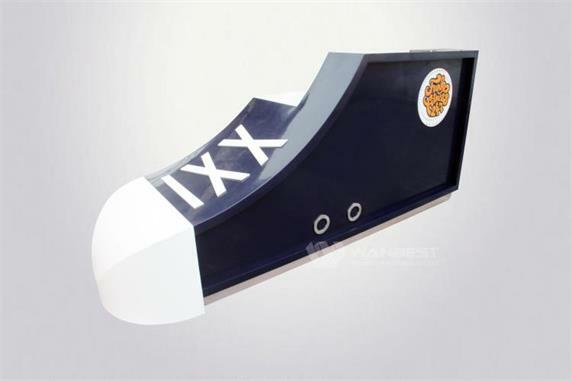 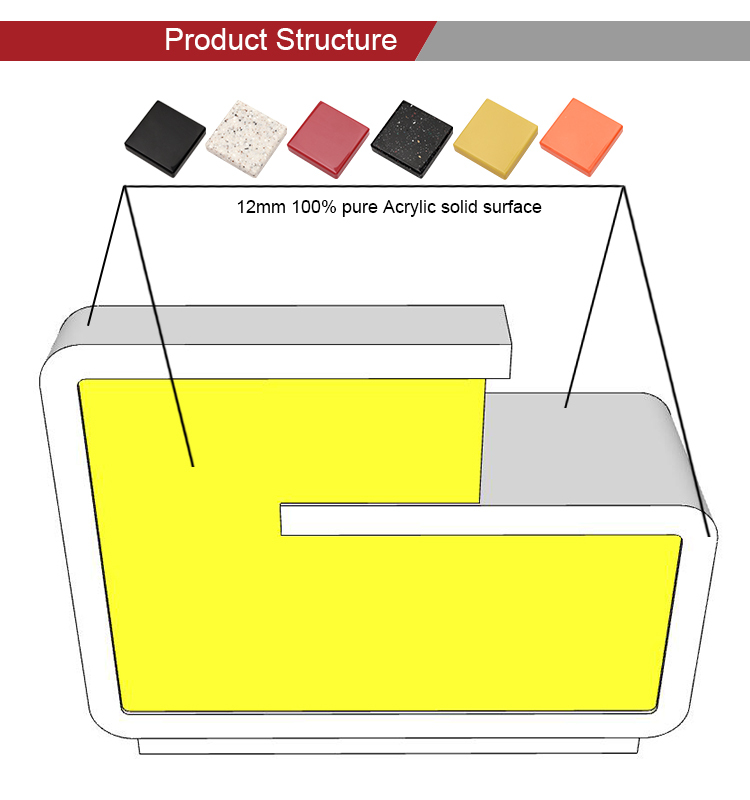 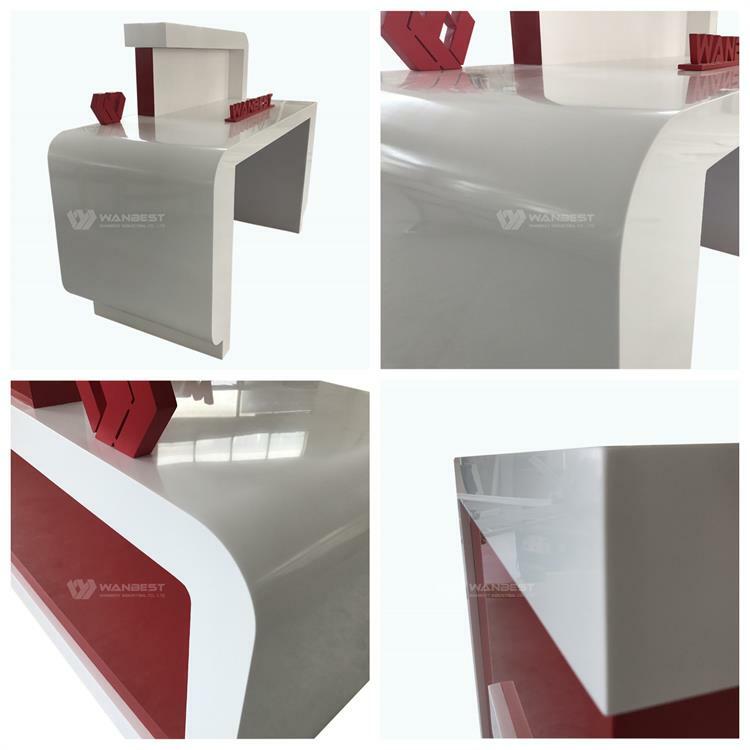 inside and outside have items to protect the product in order to avoid collision. 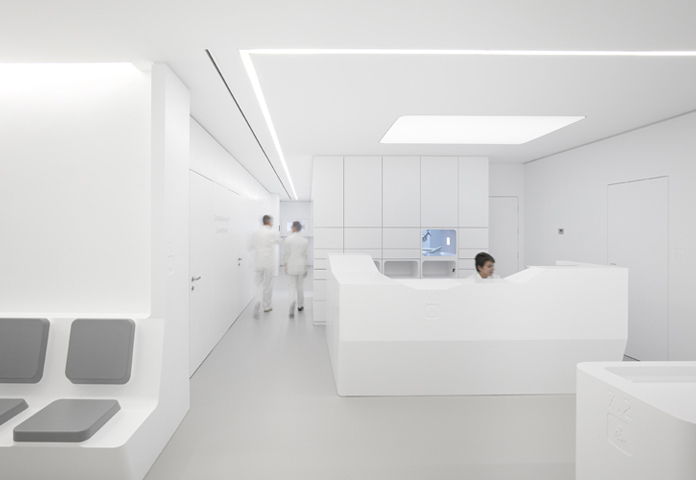 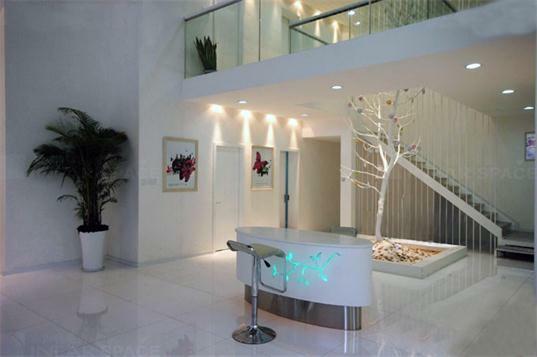 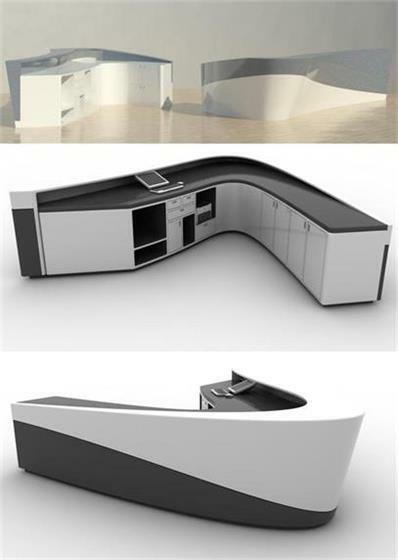 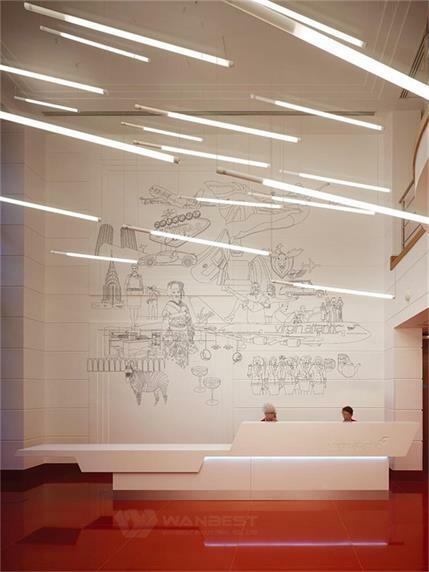 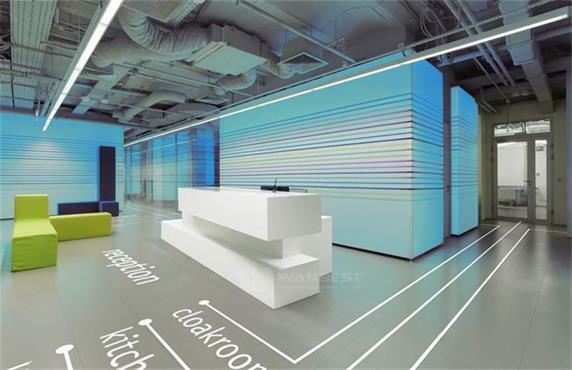 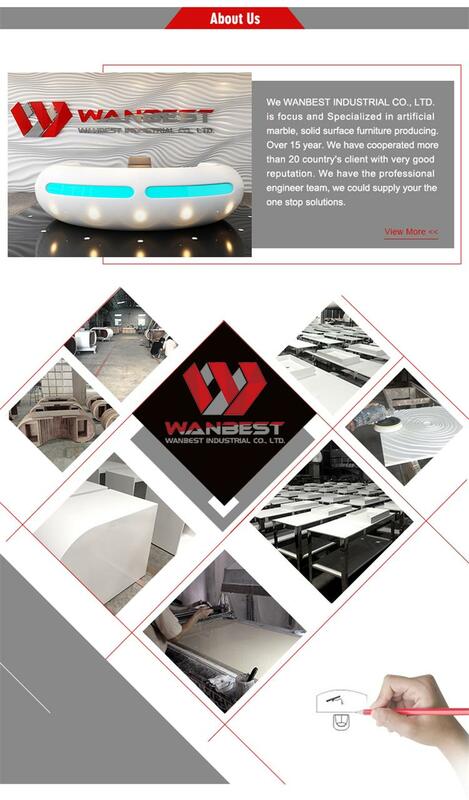 Do not hesitate to show us your ideas. 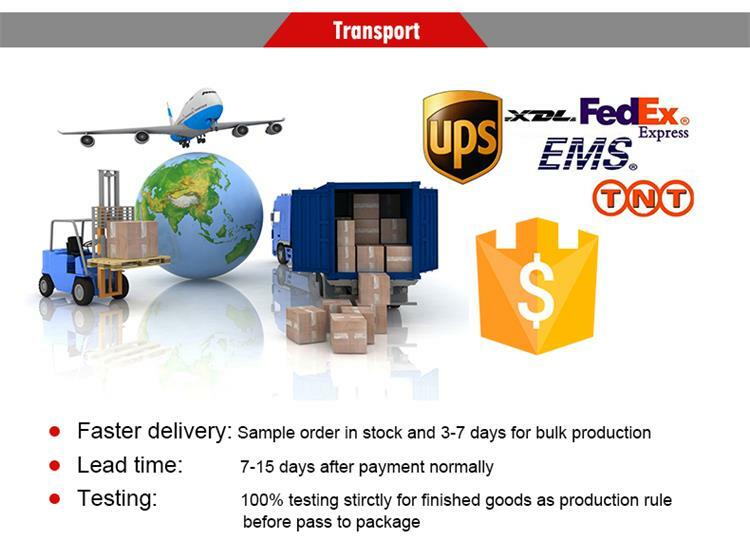 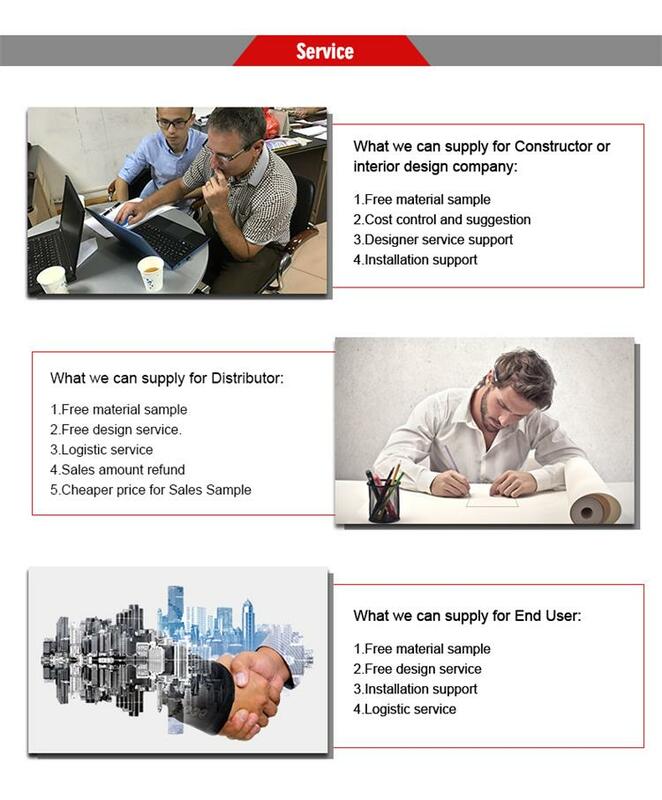 Just contact and tell us which one you want. 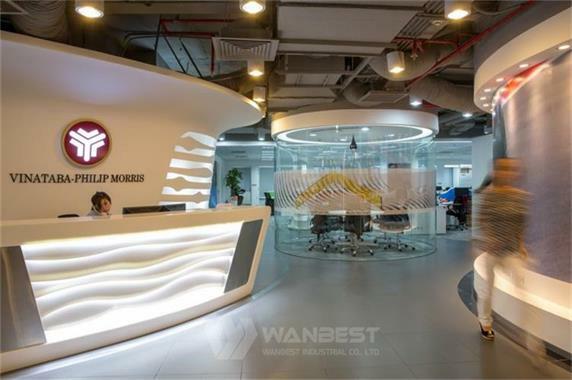 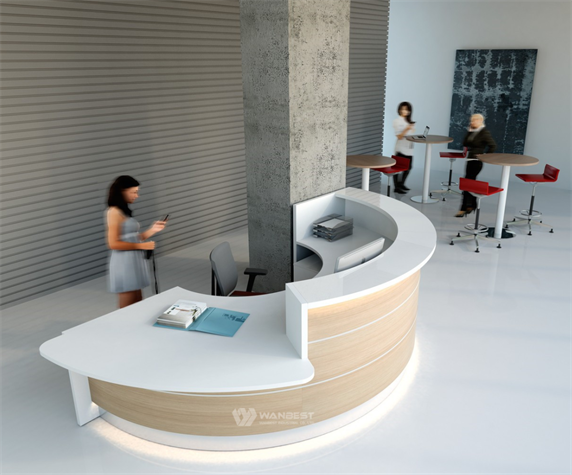 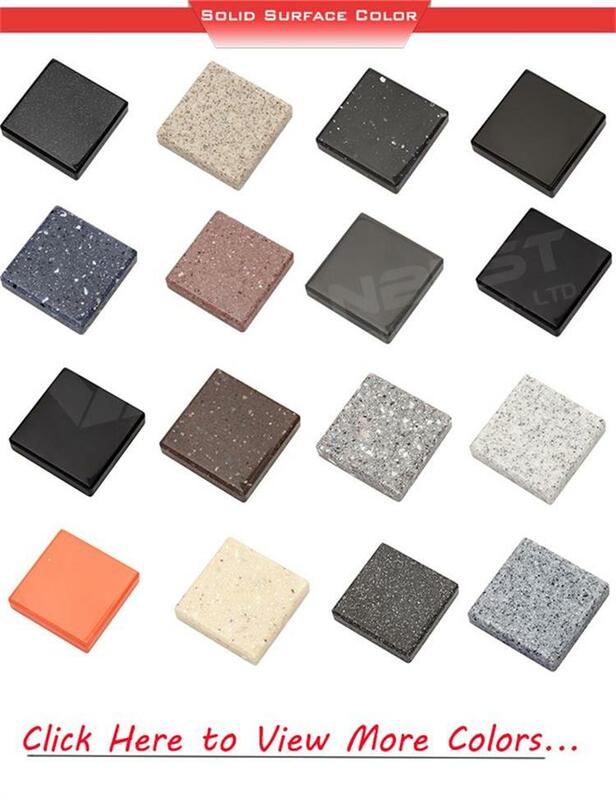 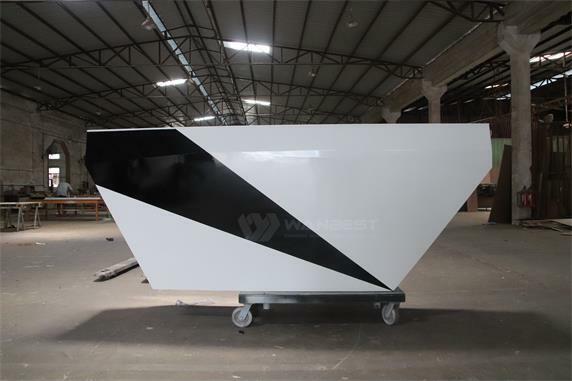 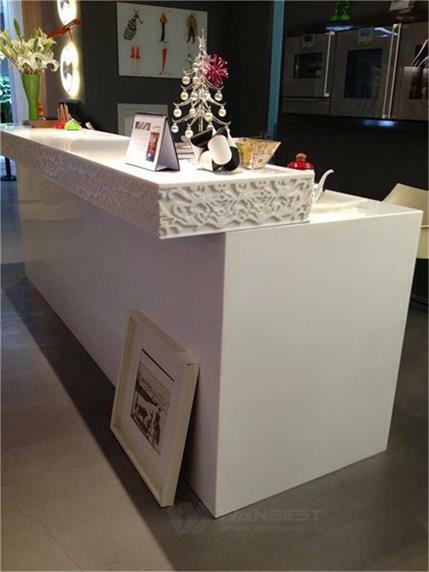 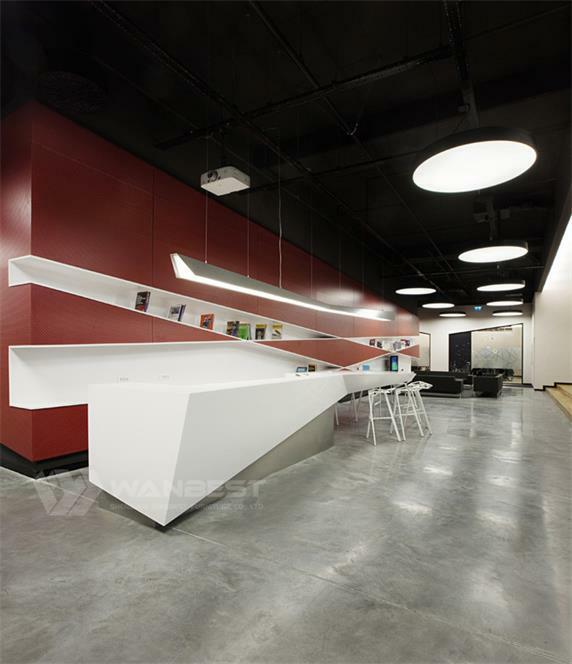 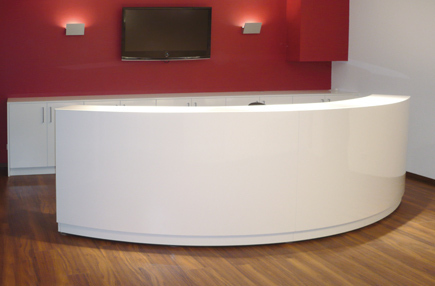 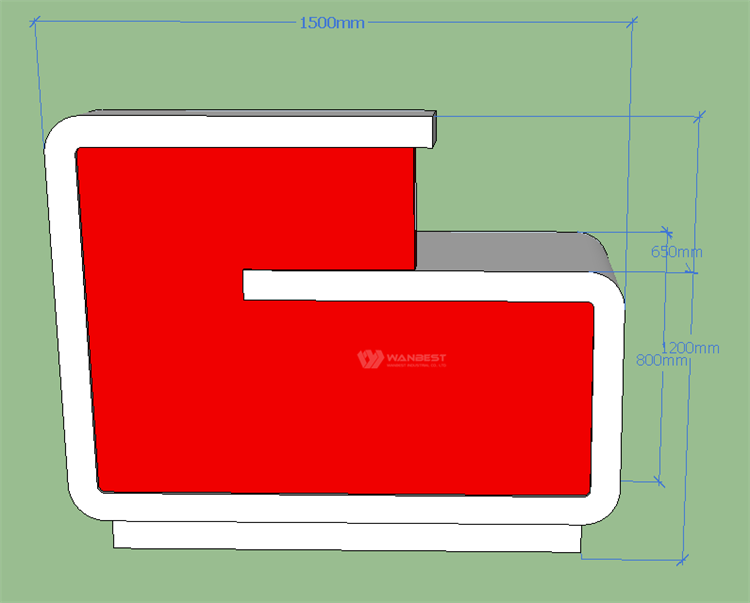 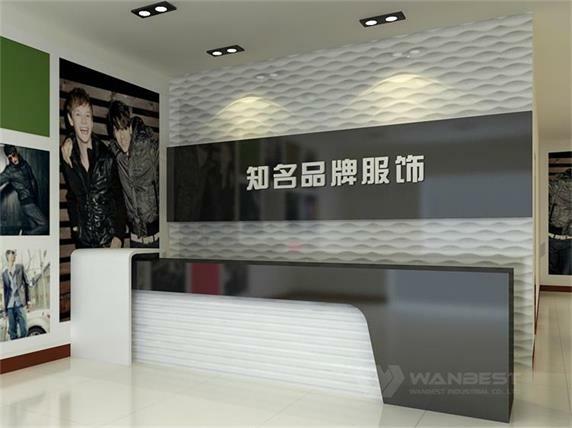 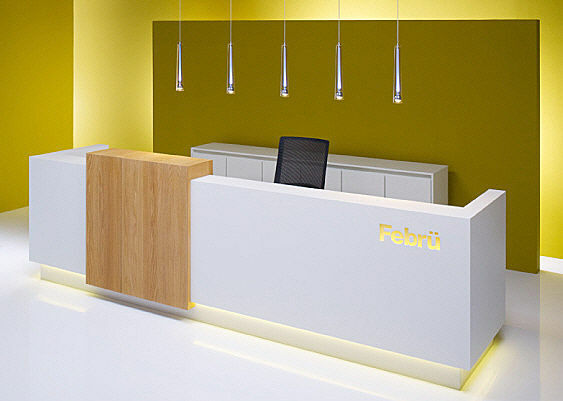 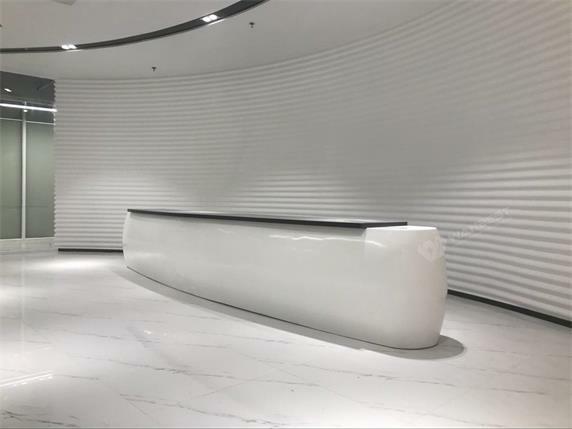 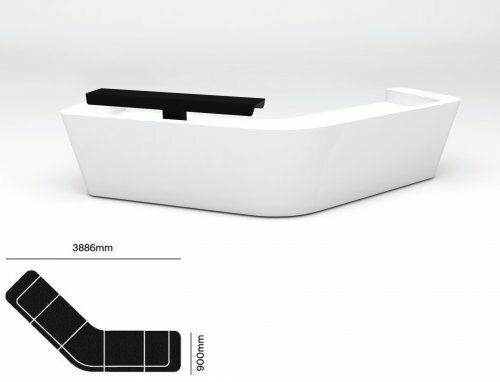 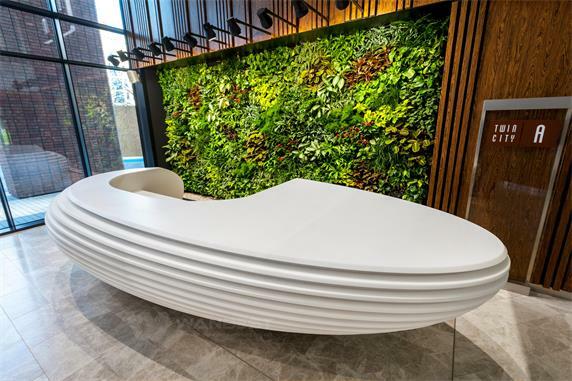 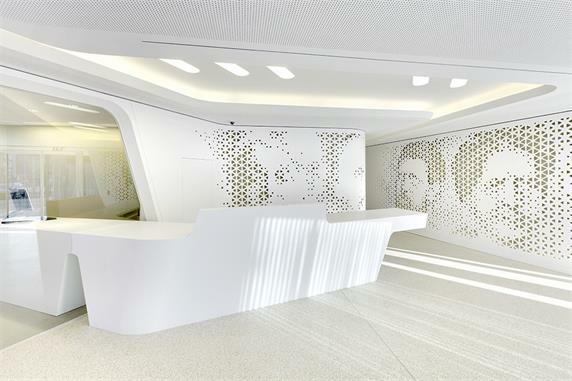 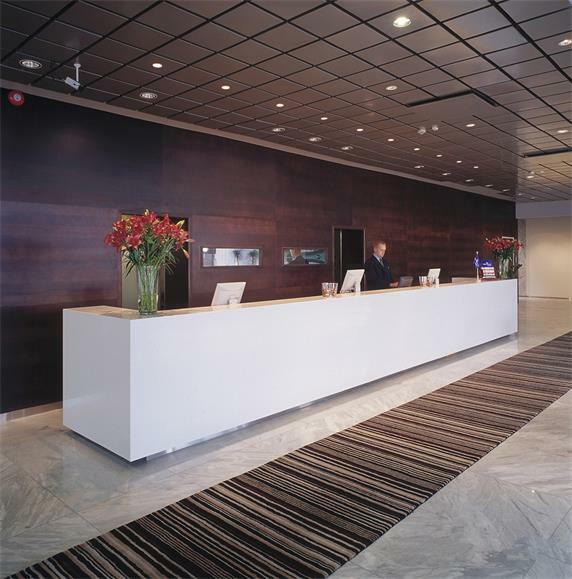 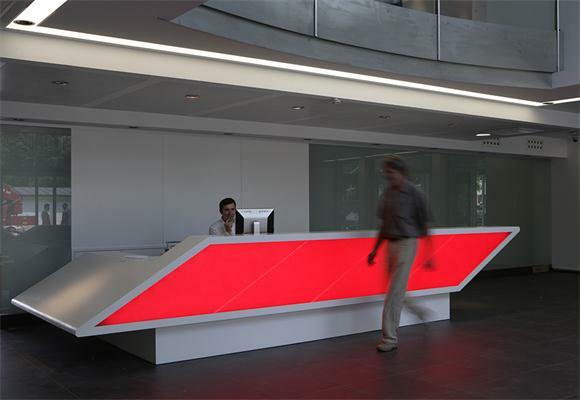 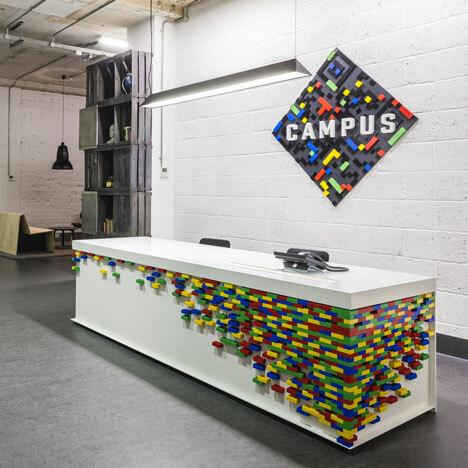 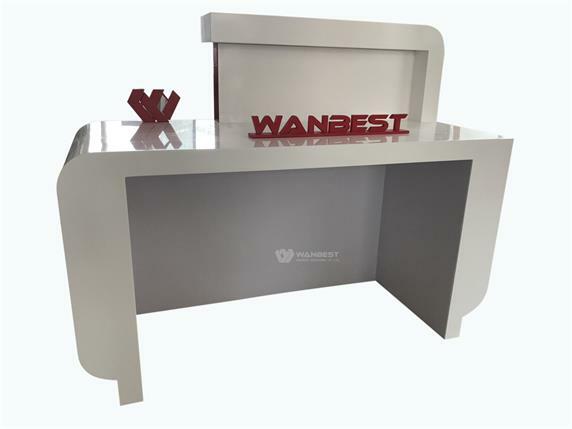 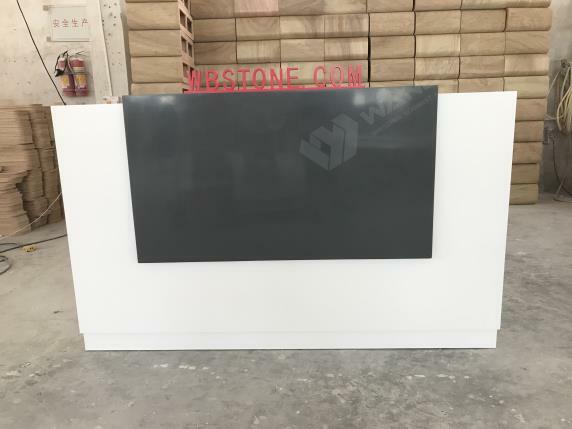 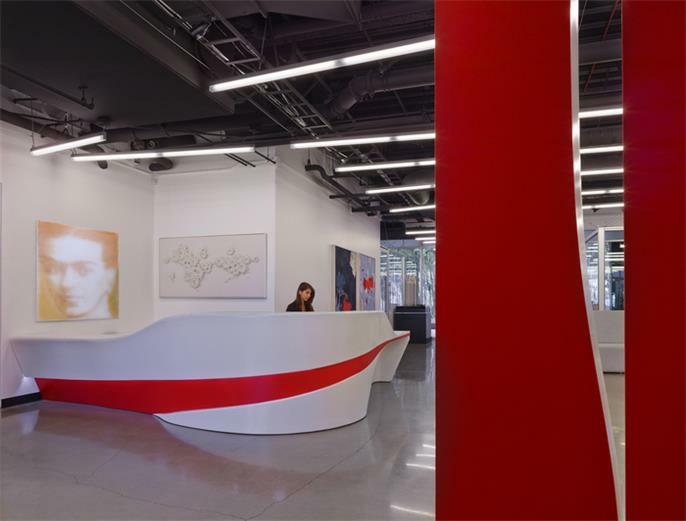 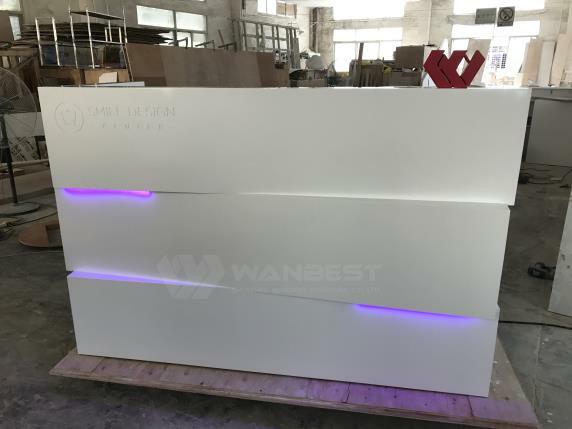 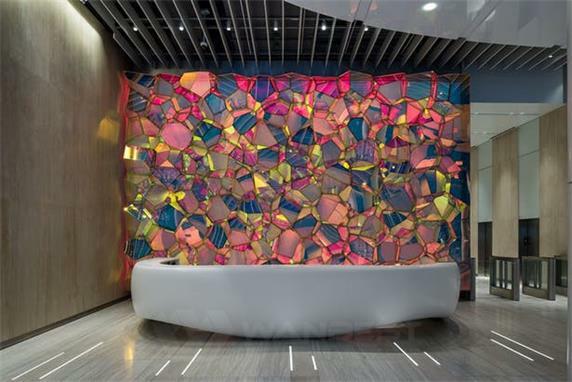 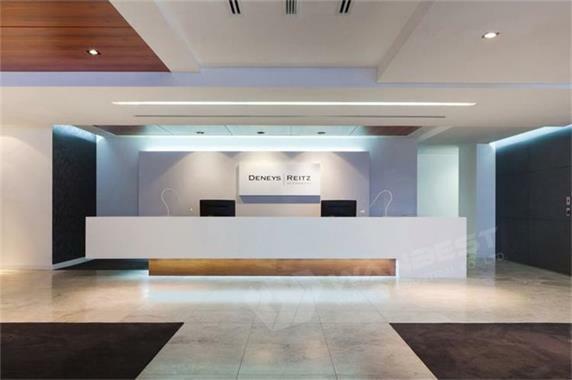 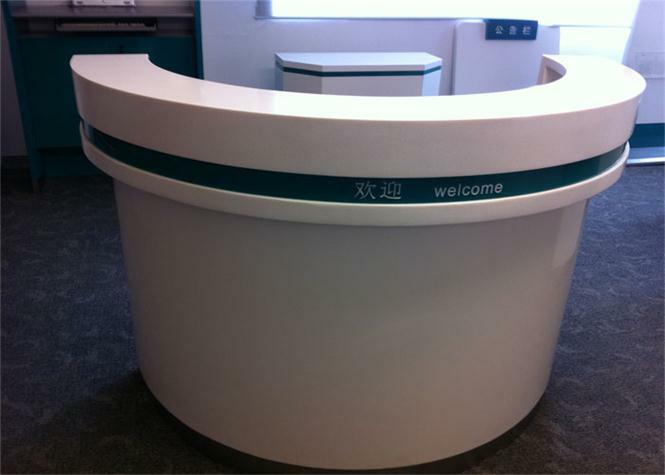 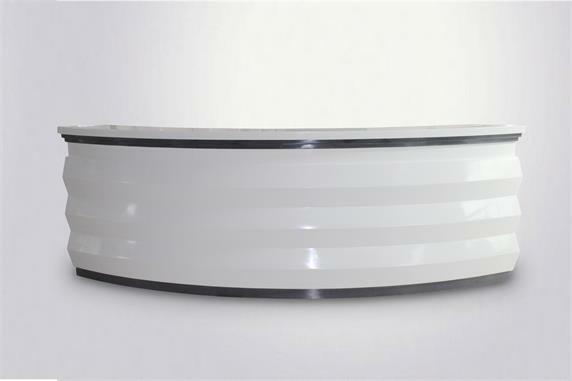 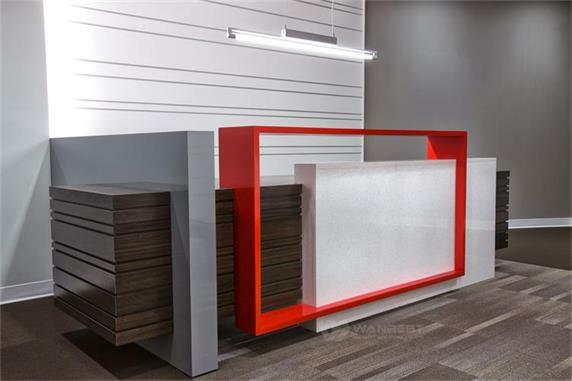 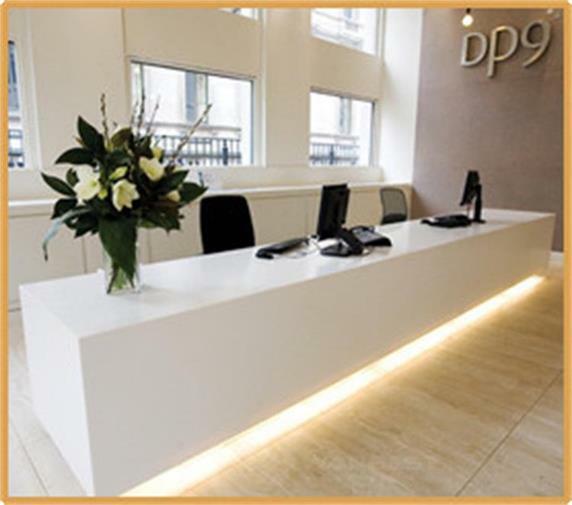 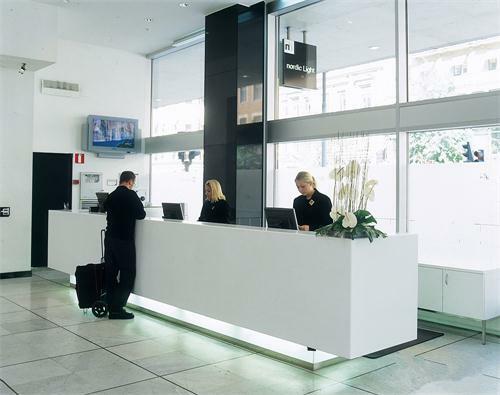 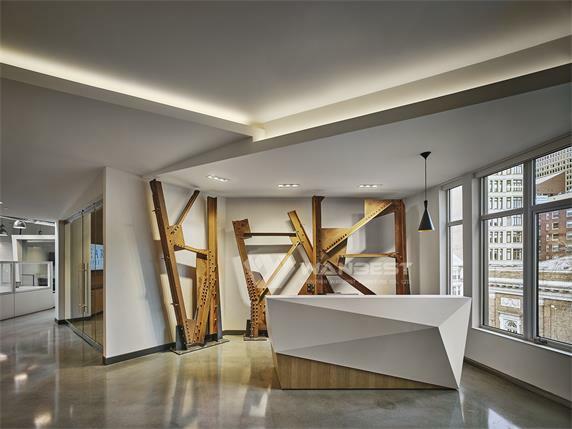 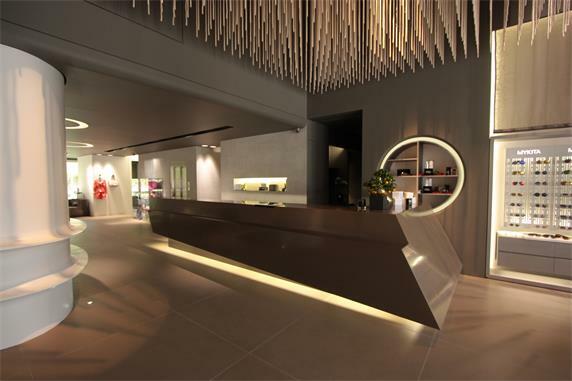 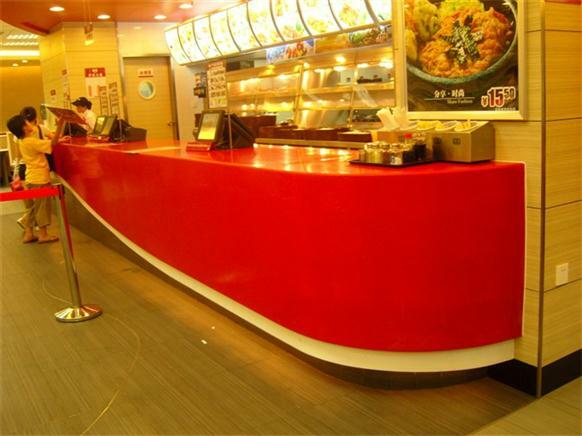 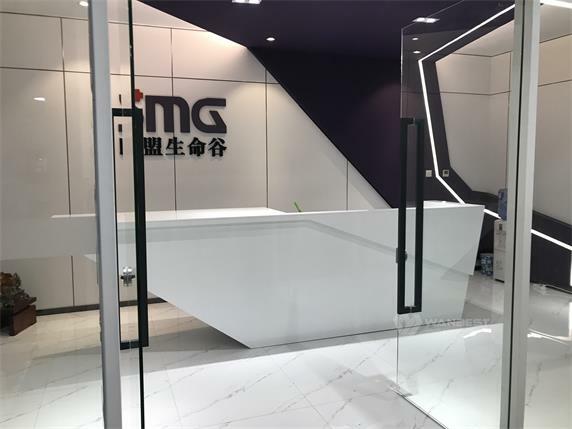 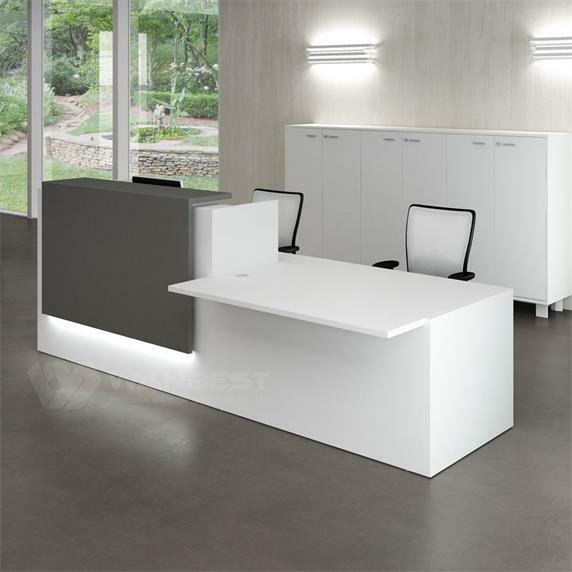 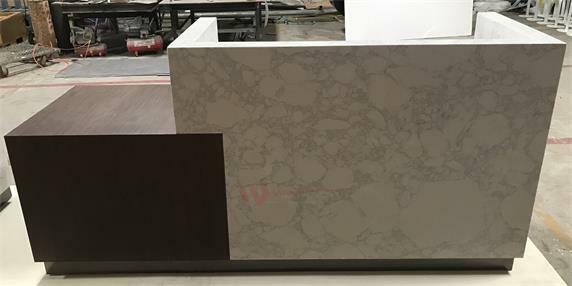 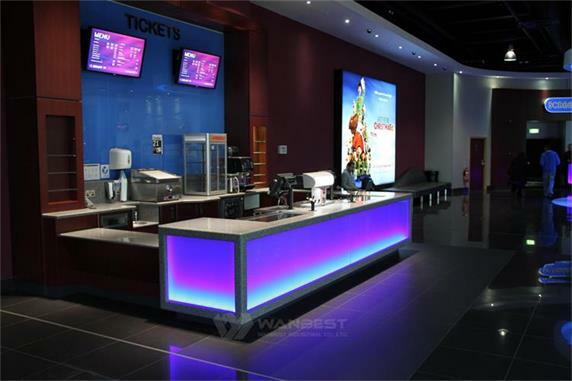 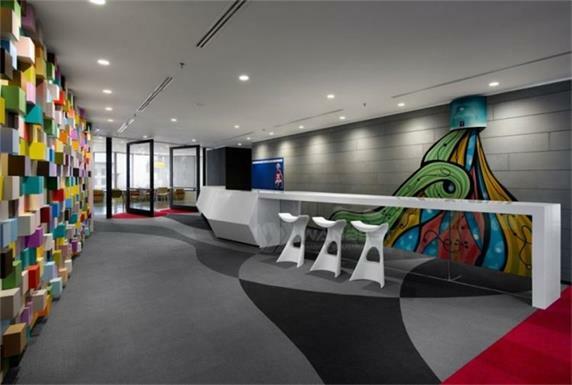 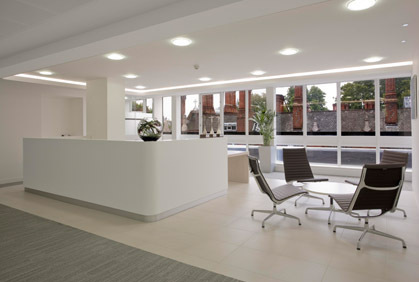 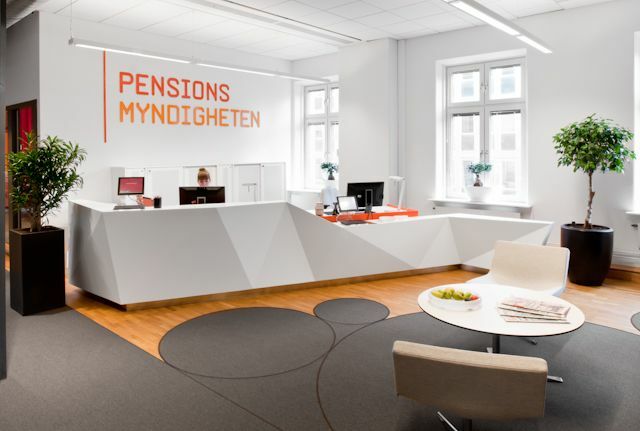 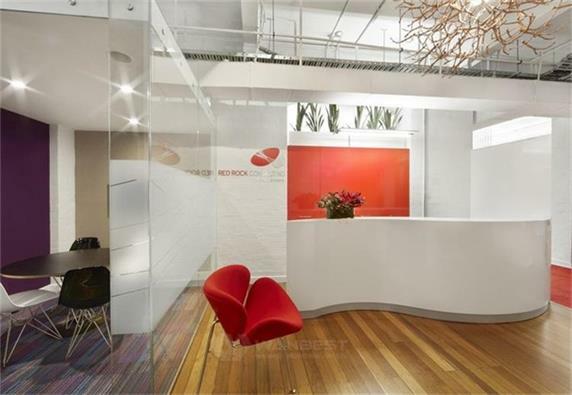 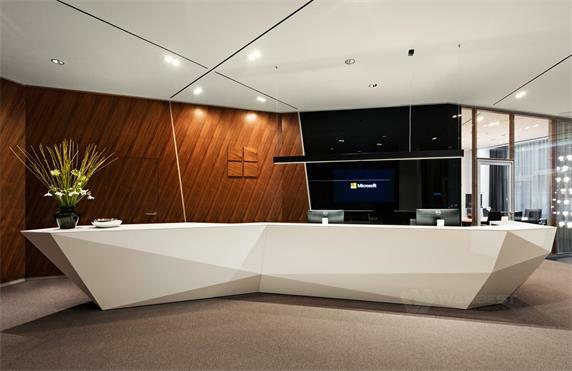 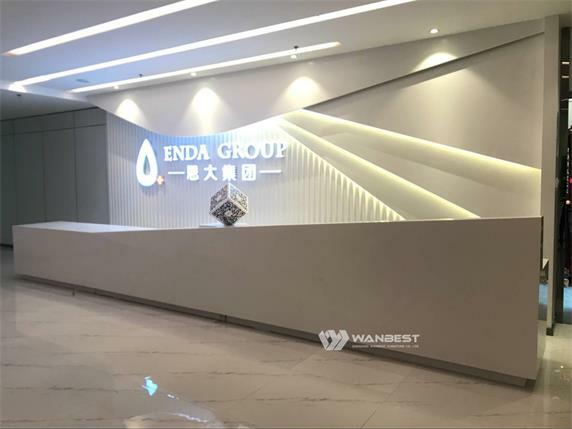 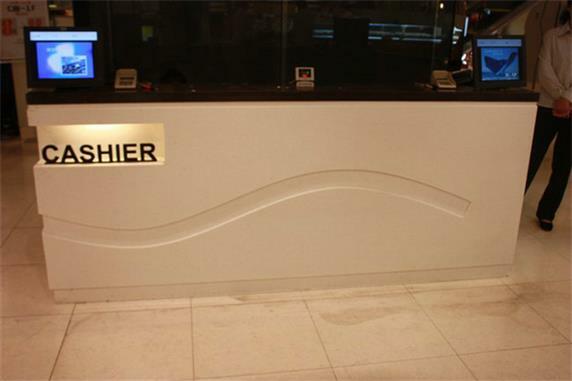 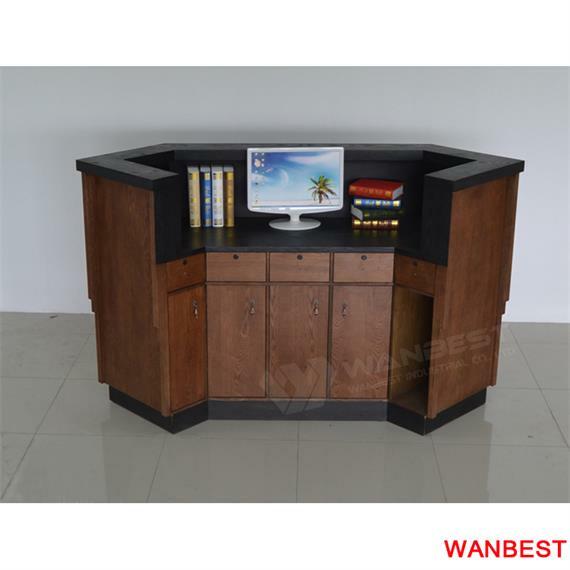 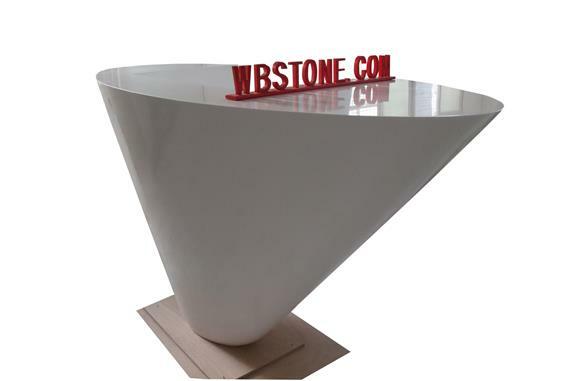 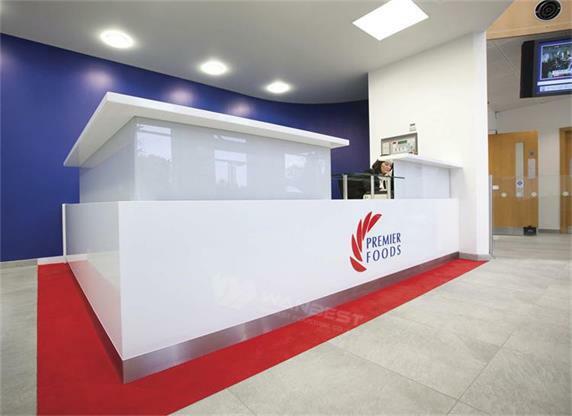 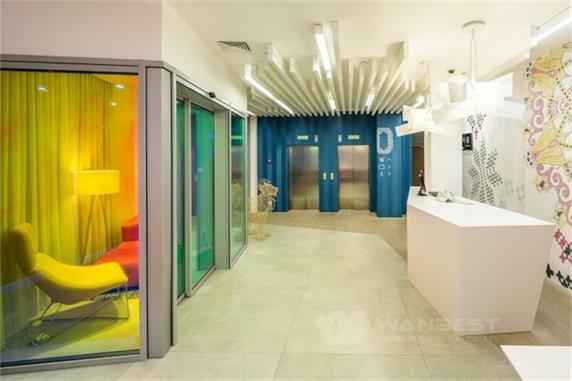 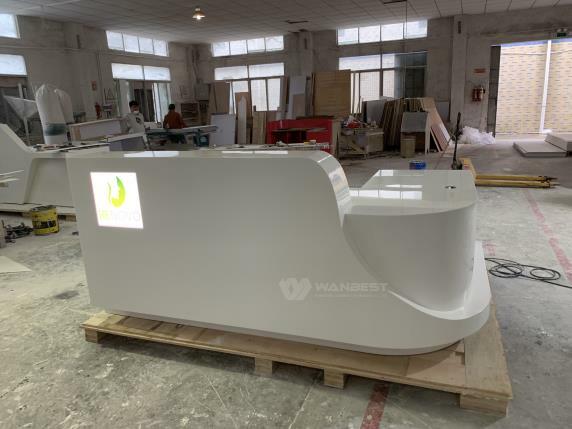 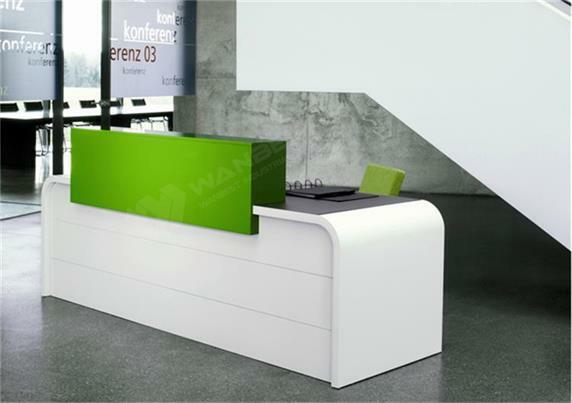 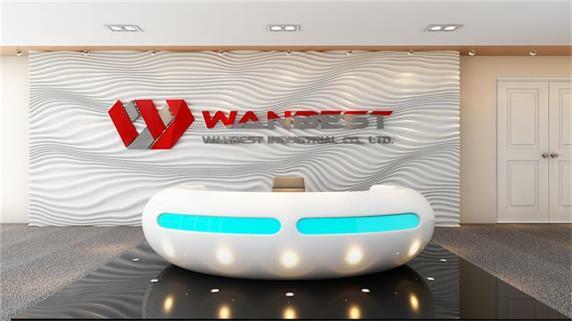 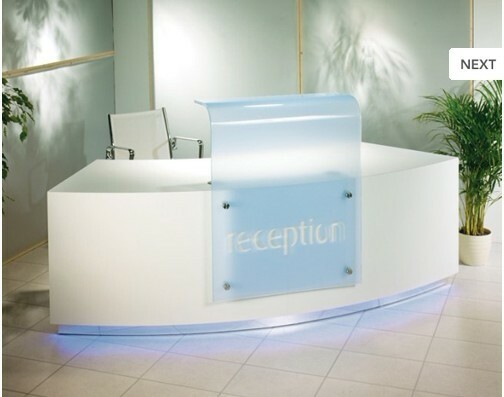 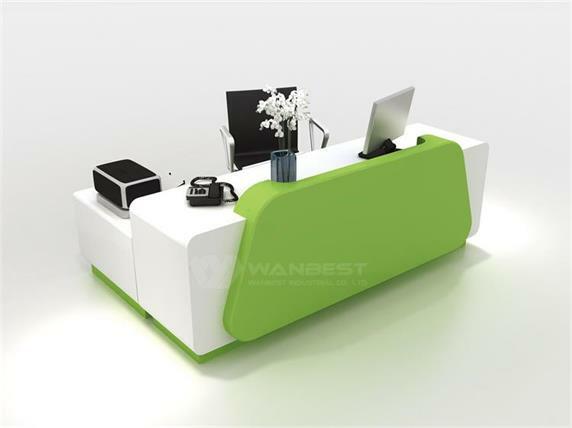 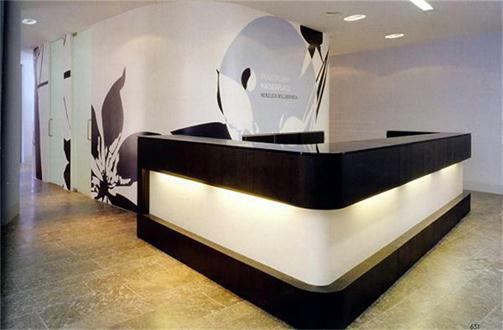 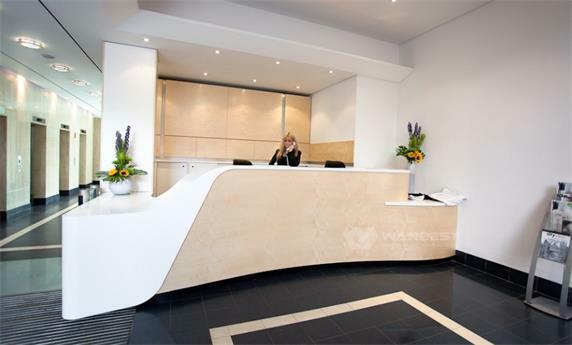 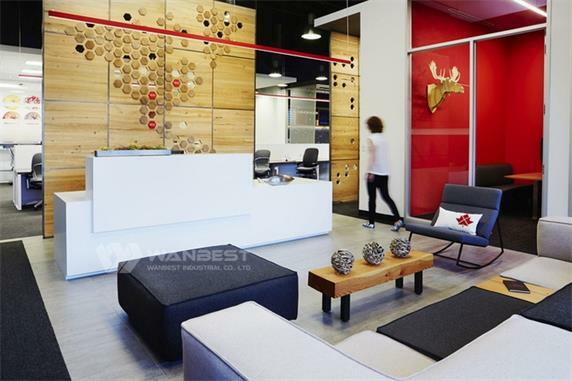 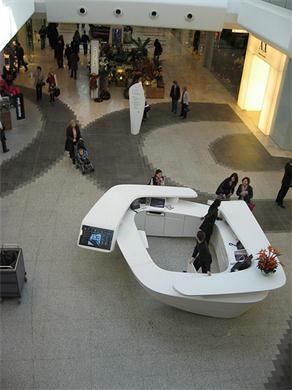 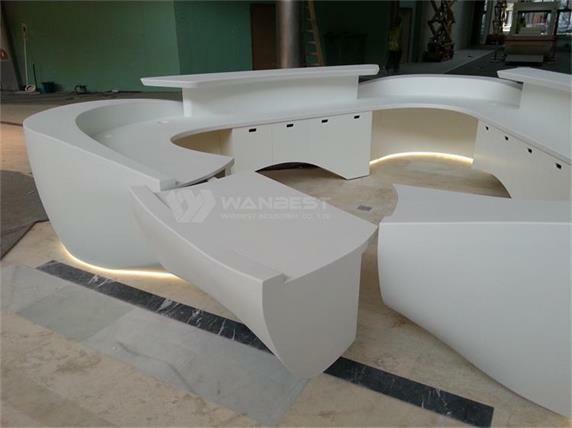 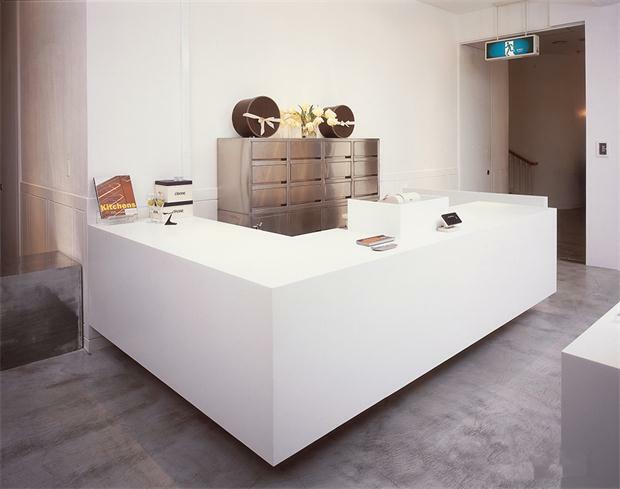 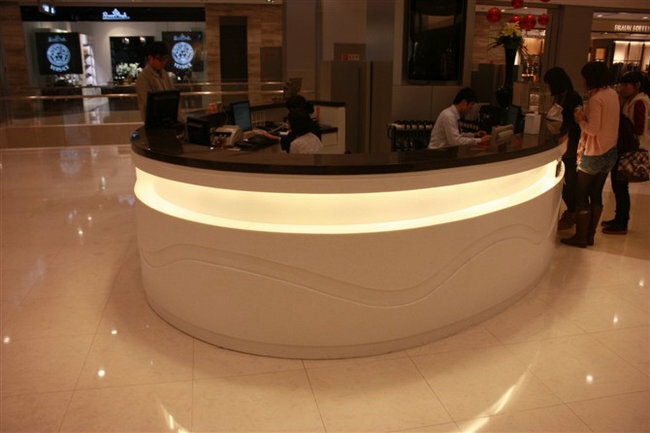 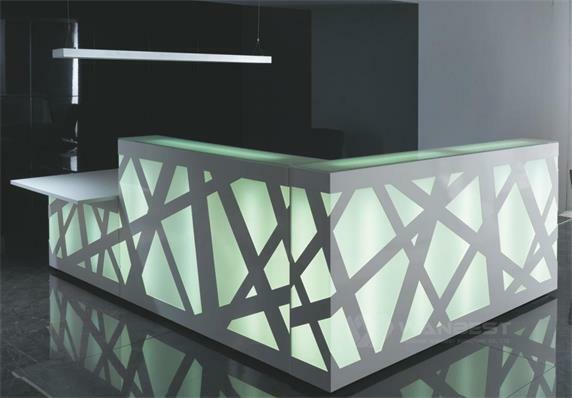 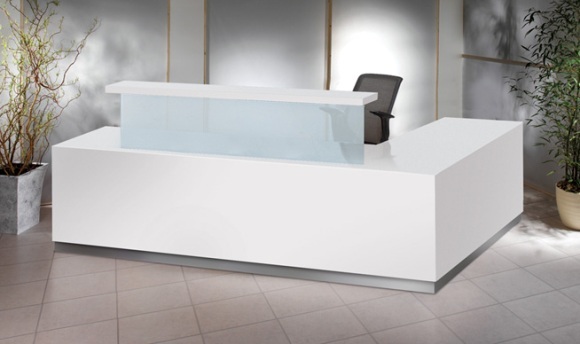 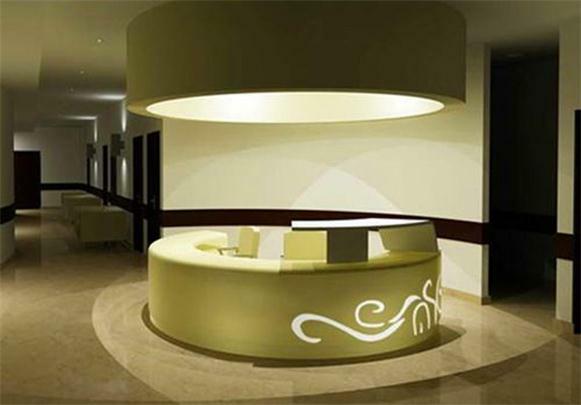 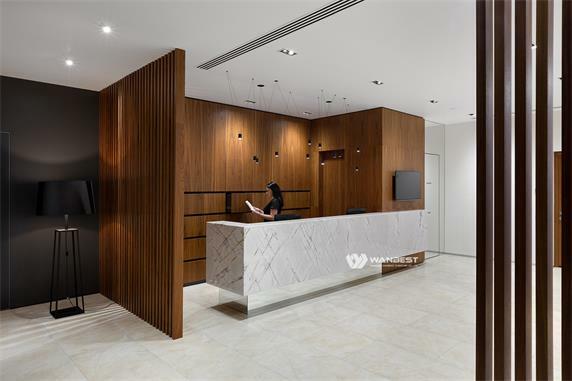 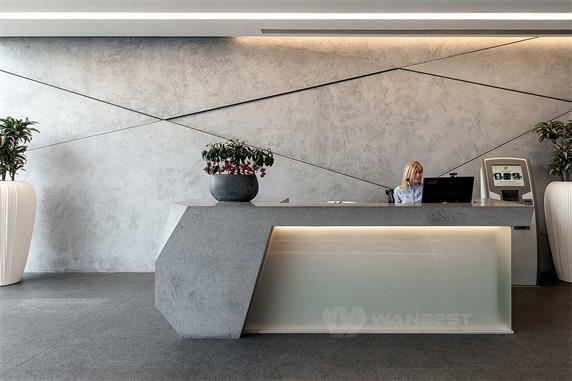 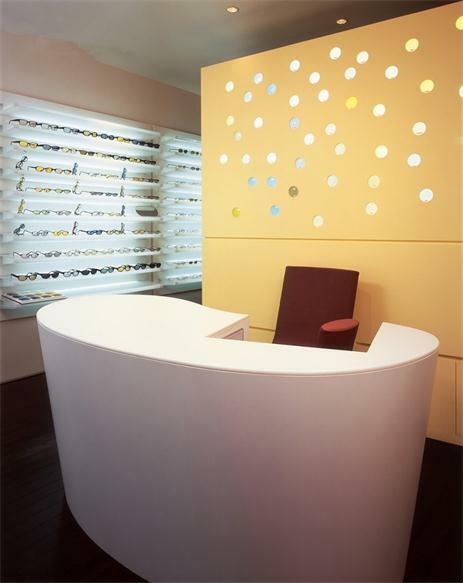 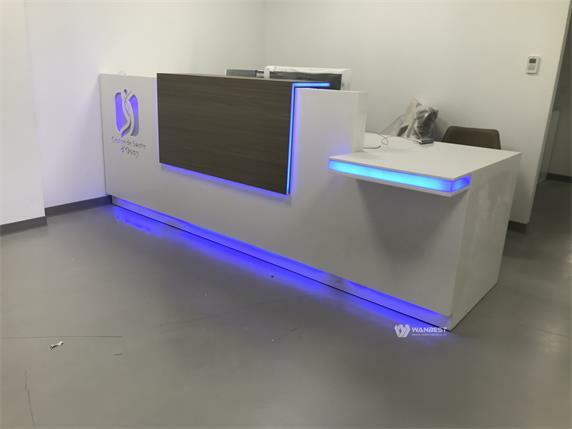 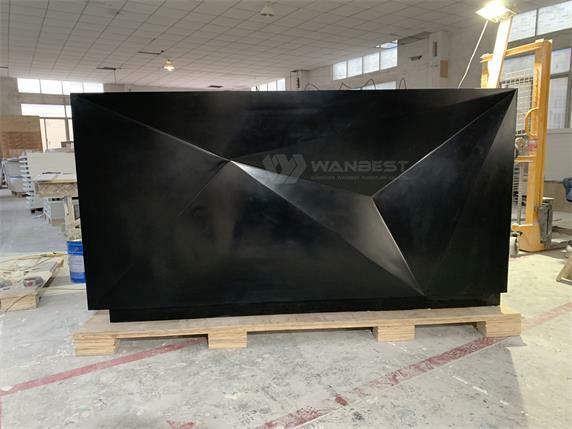 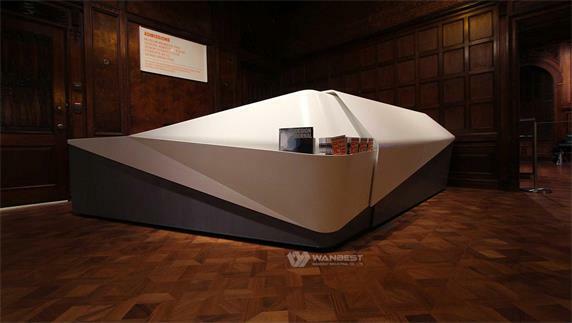 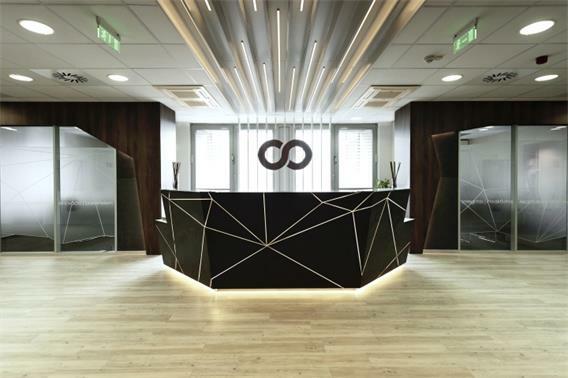 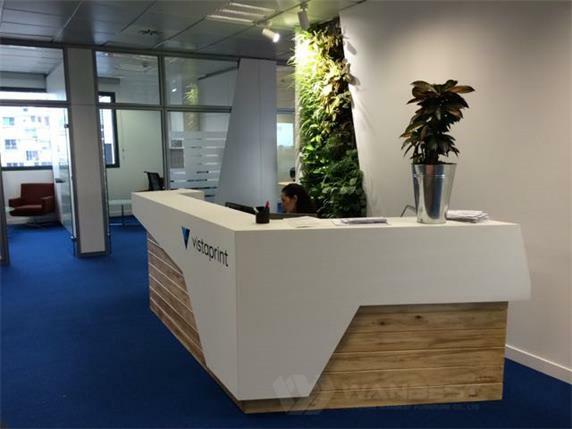 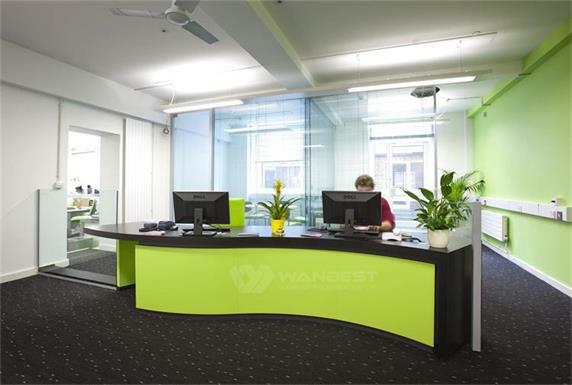 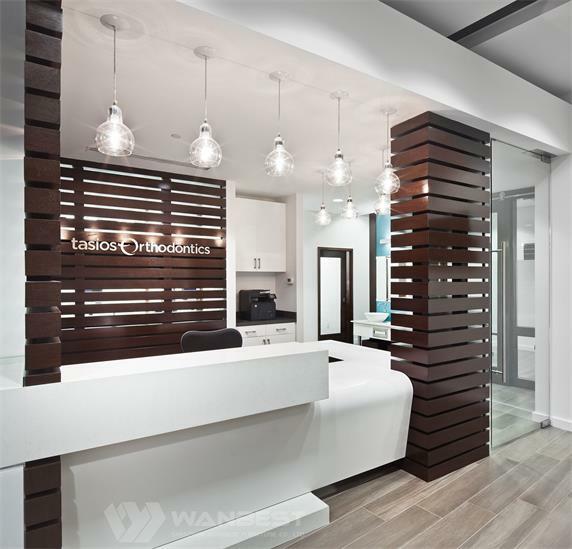 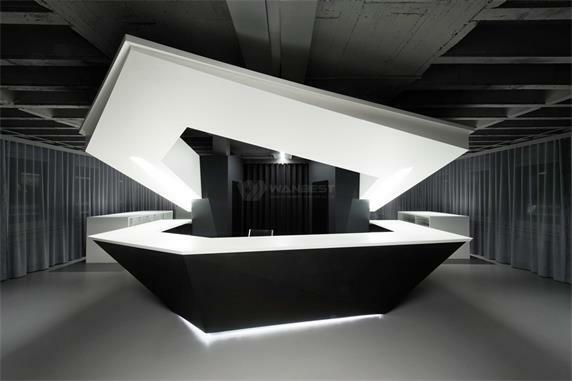 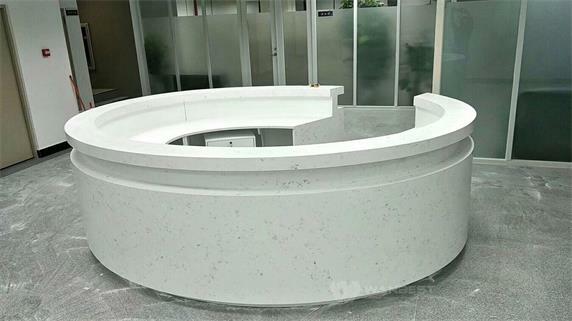 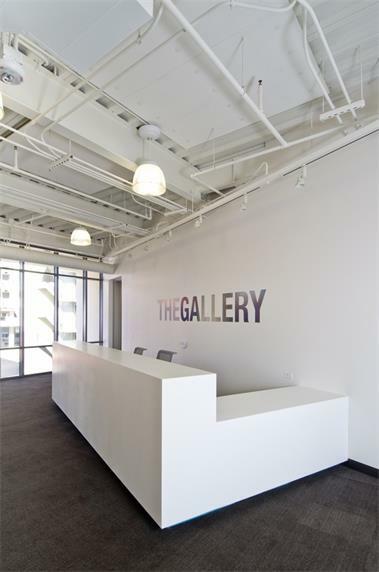 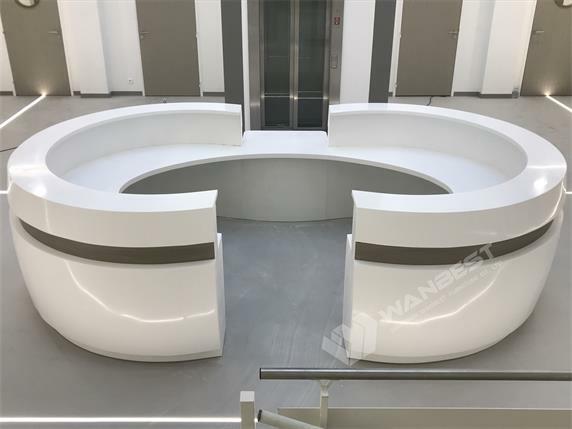 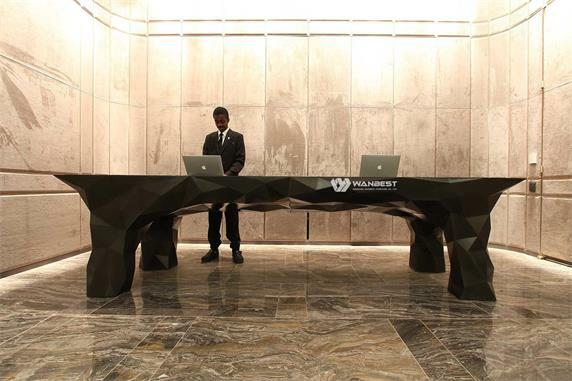 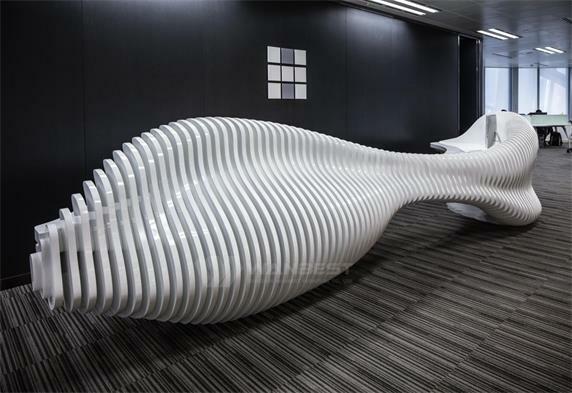 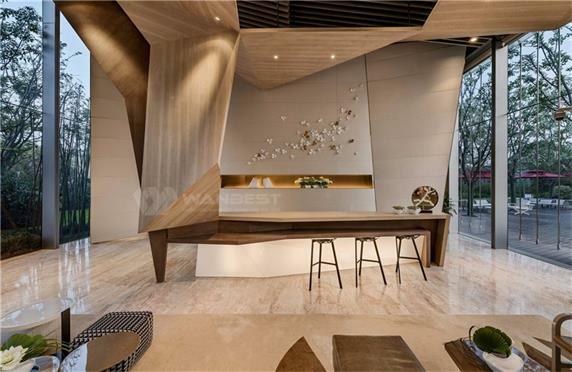 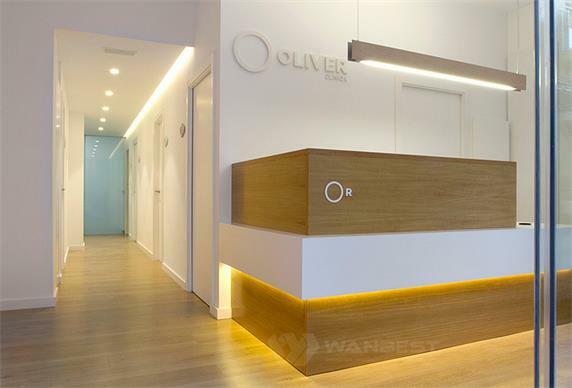 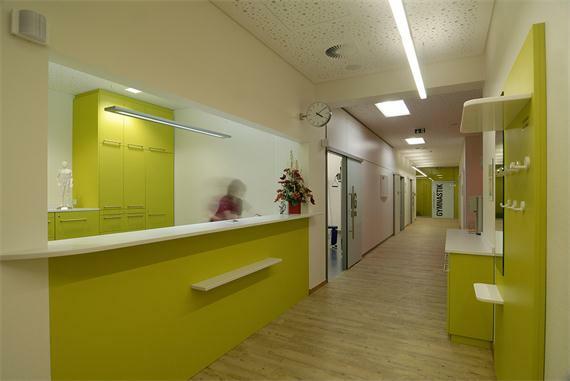 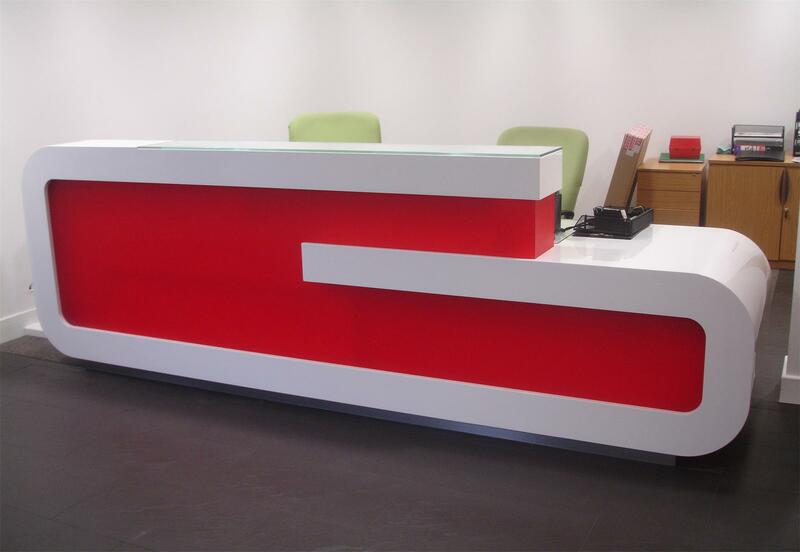 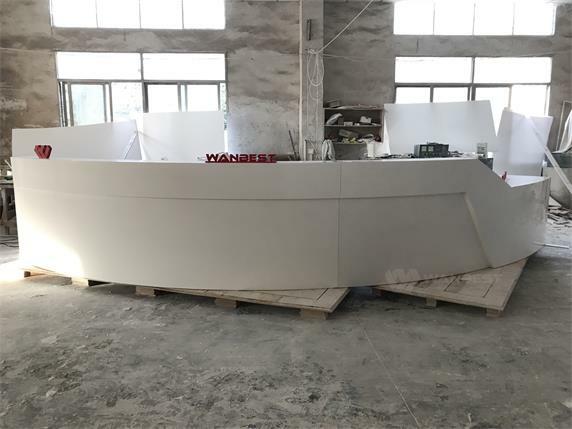 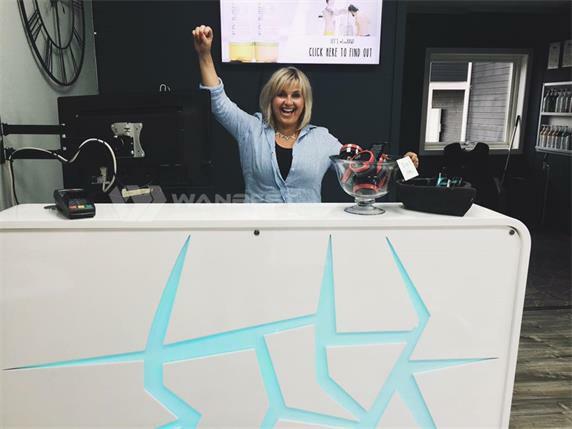 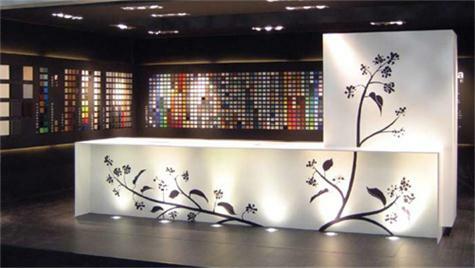 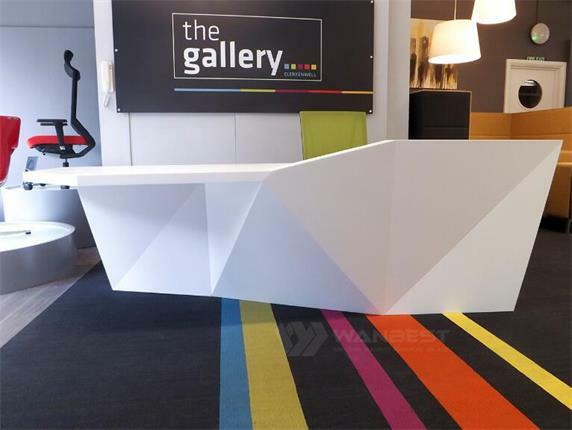 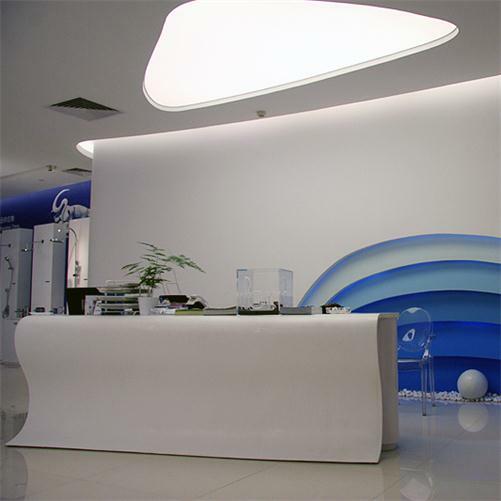 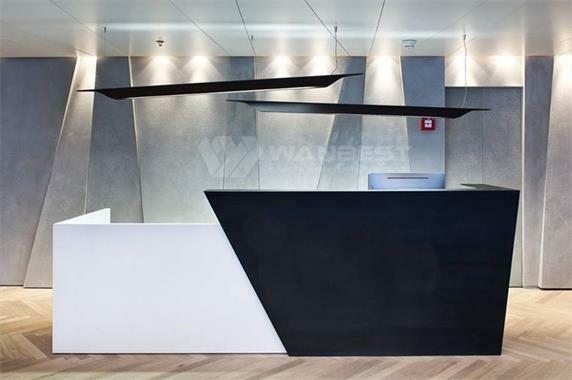 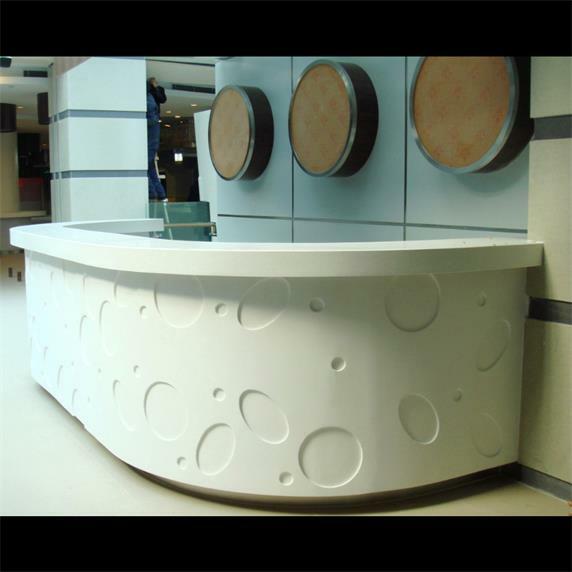 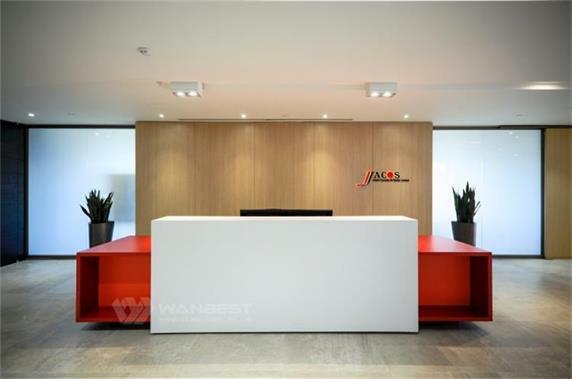 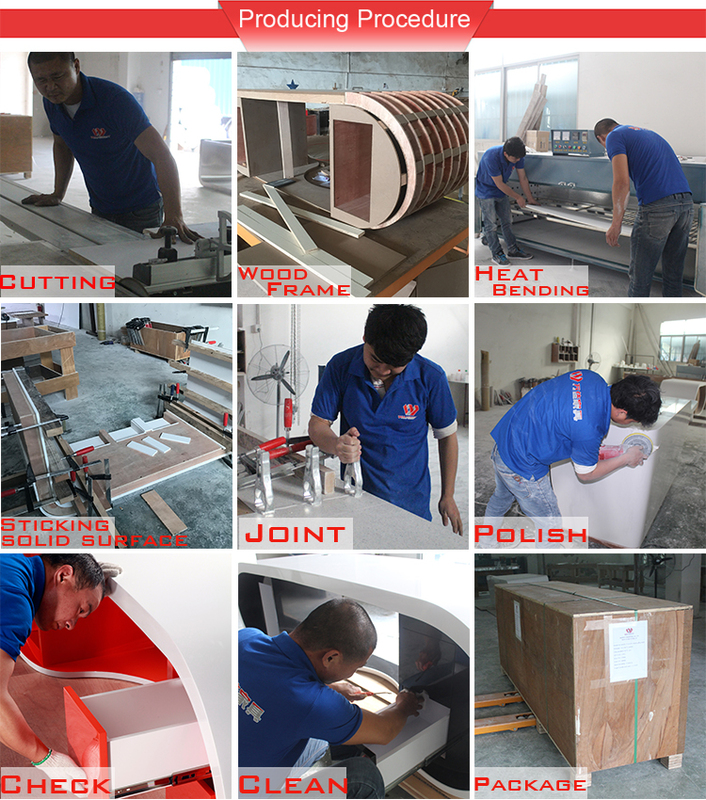 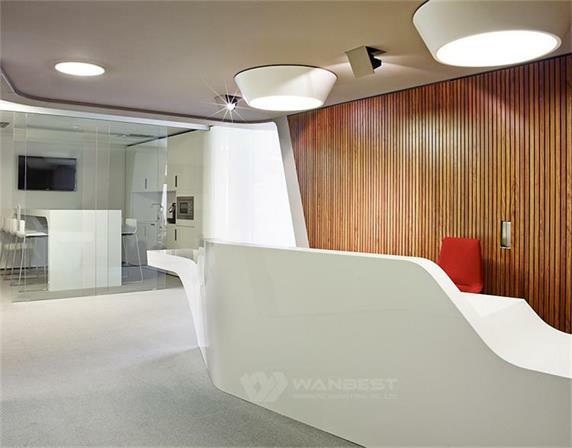 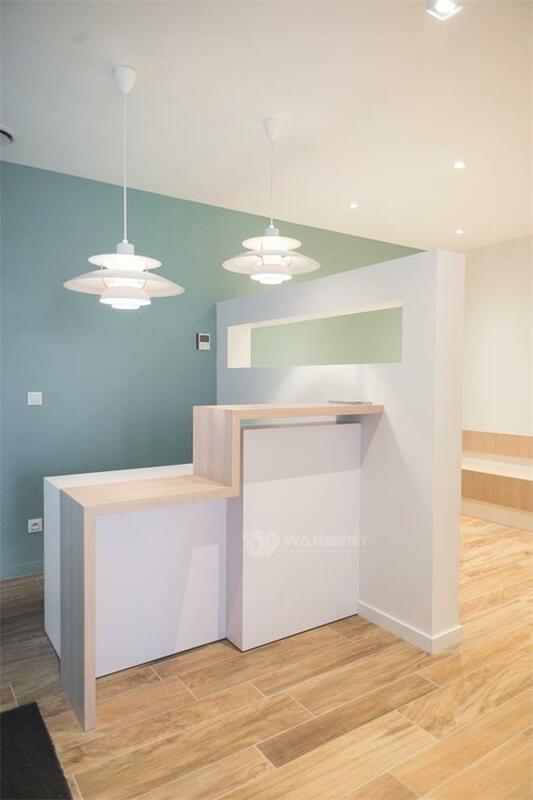 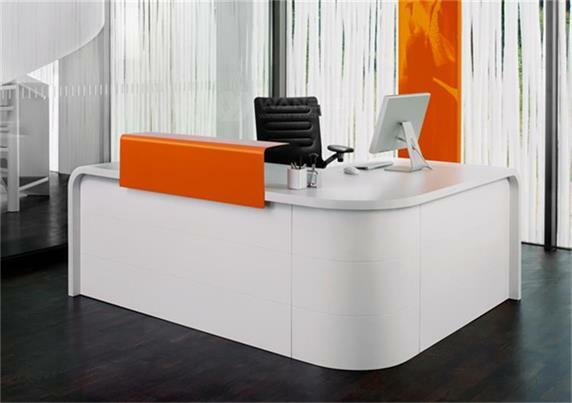 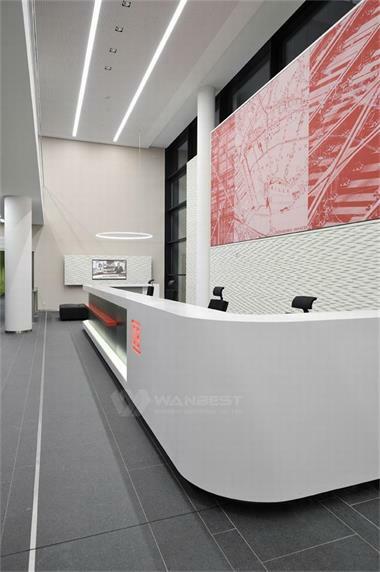 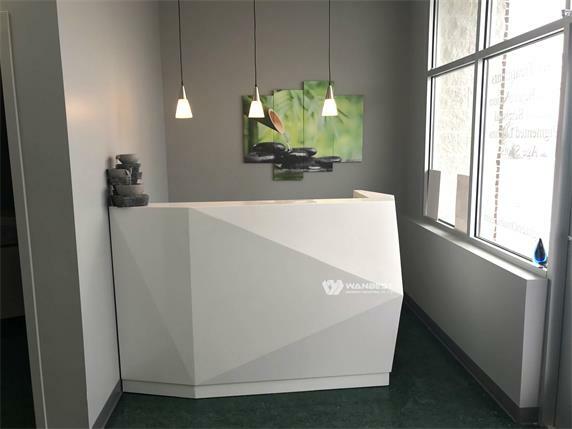 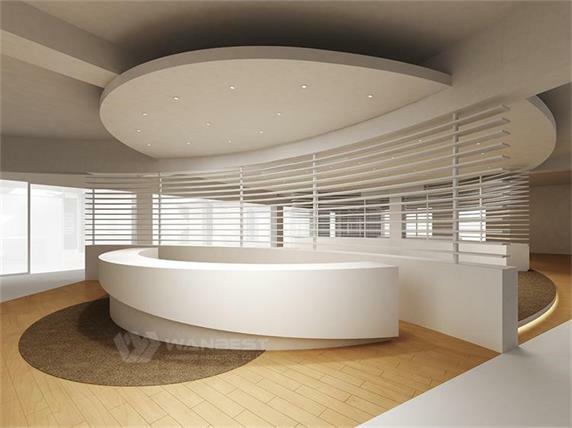 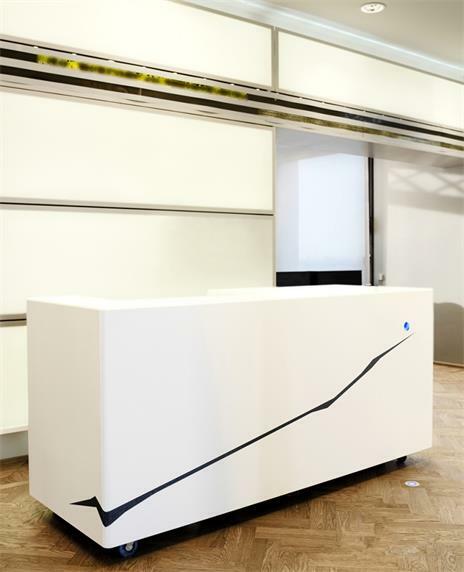 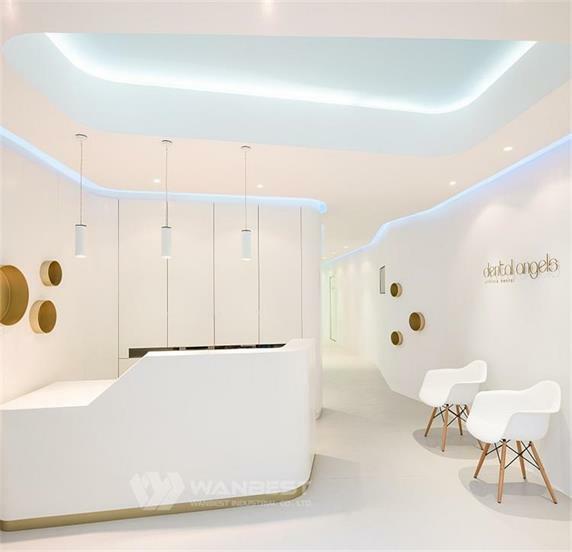 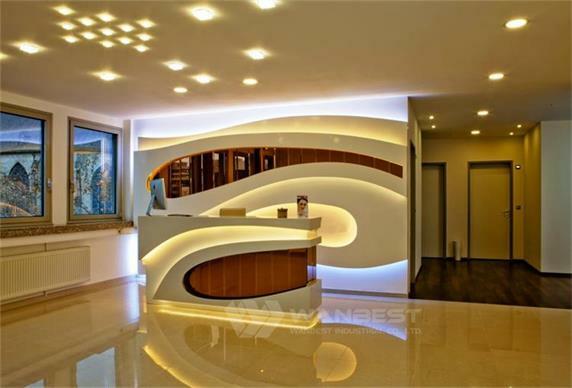 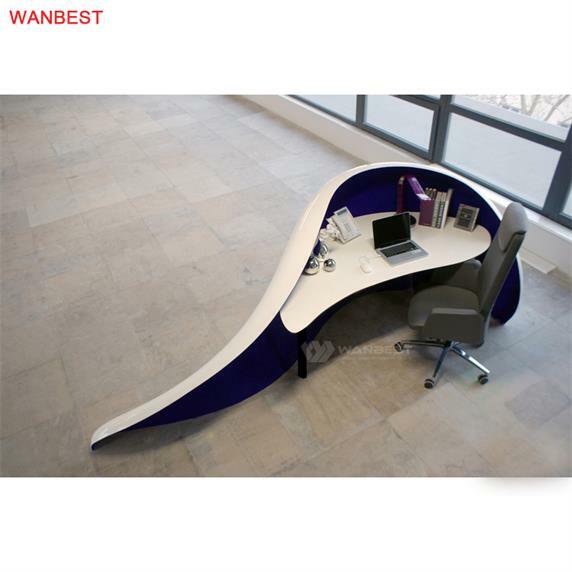 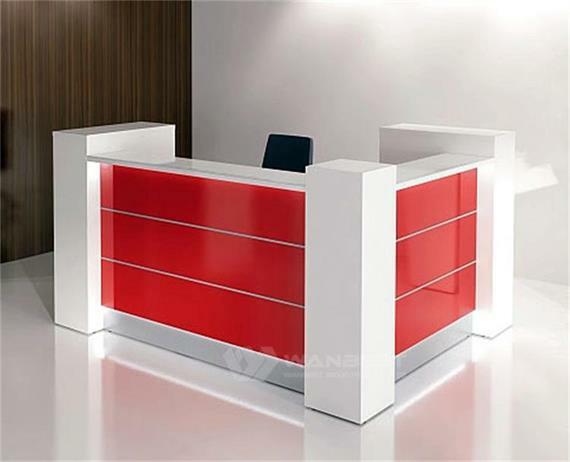 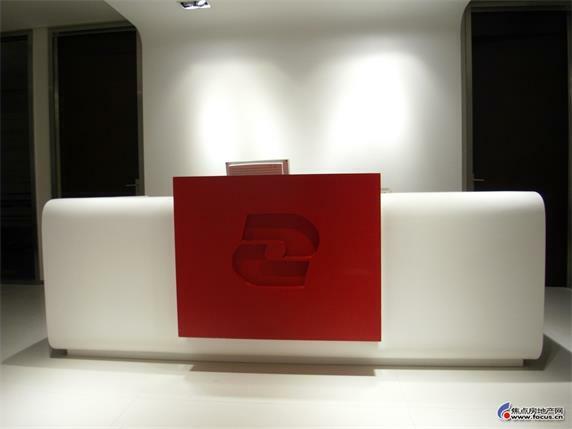 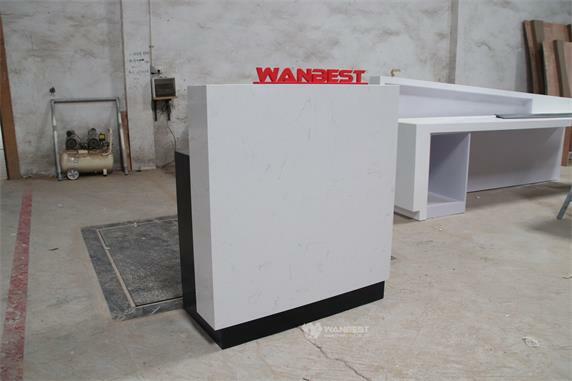 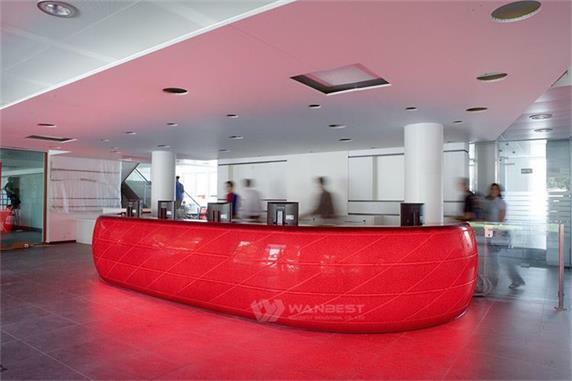 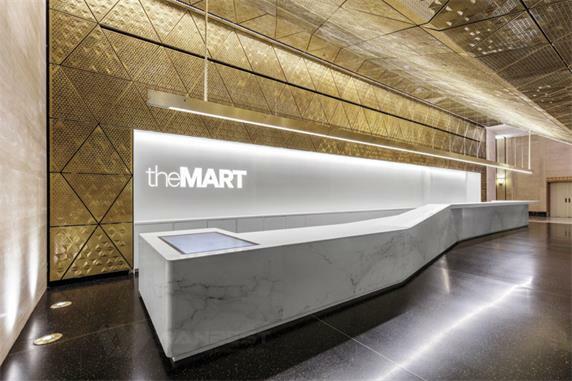 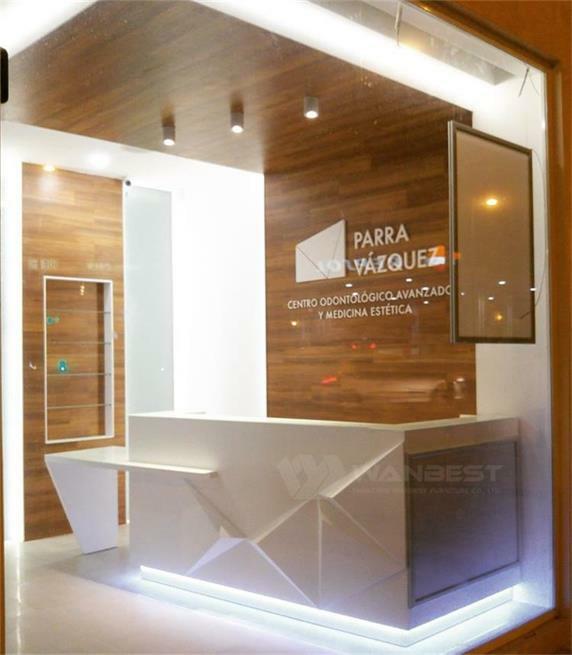 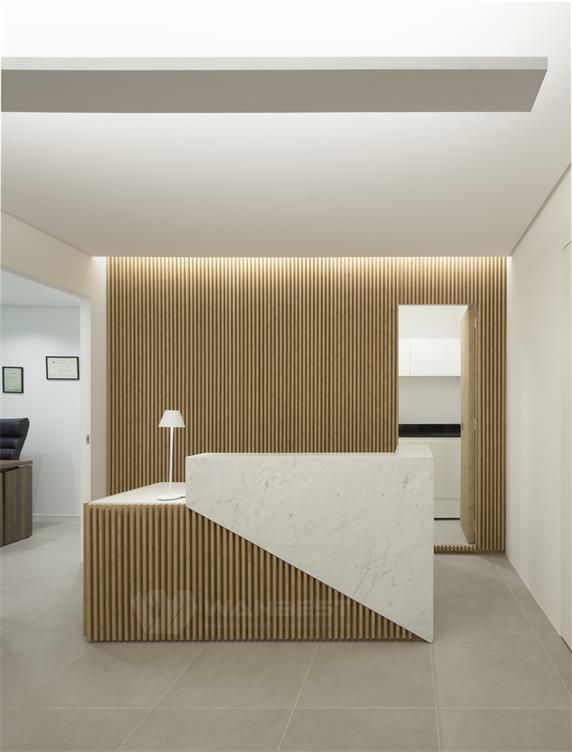 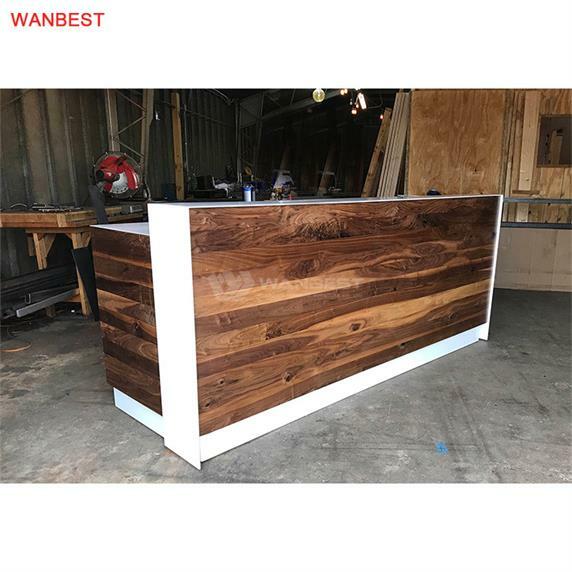 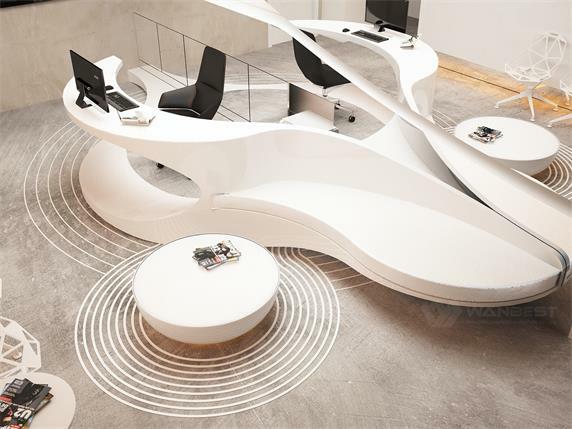 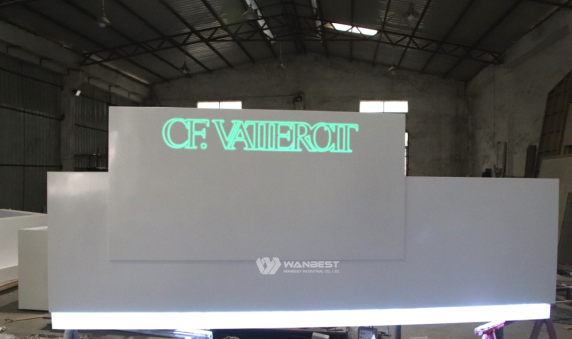 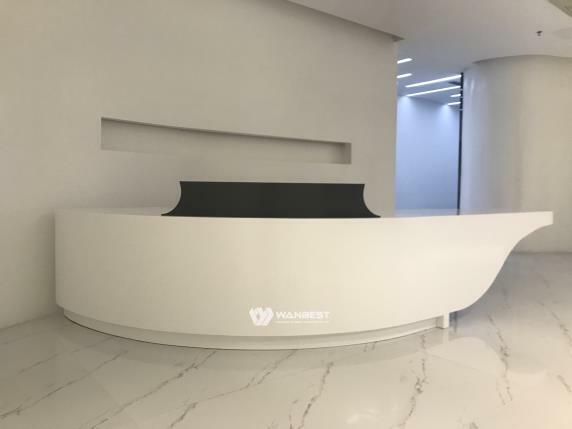 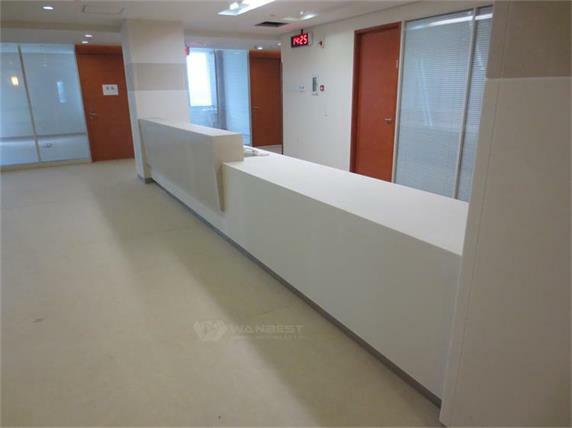 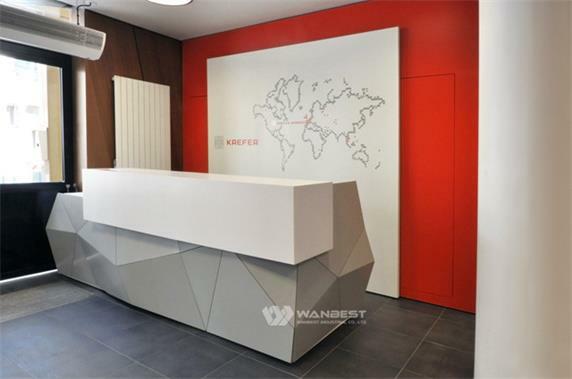 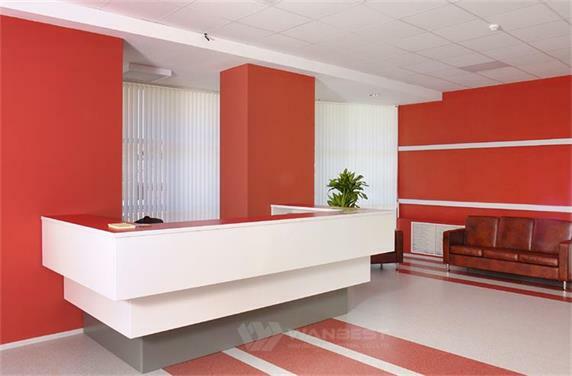 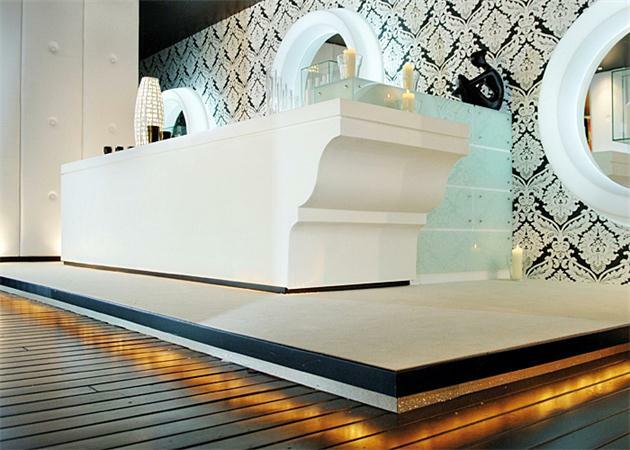 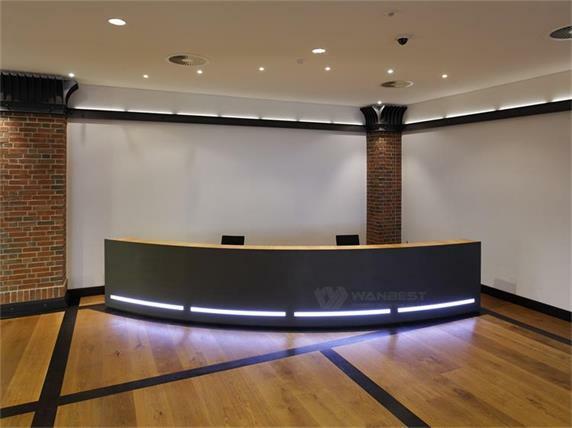 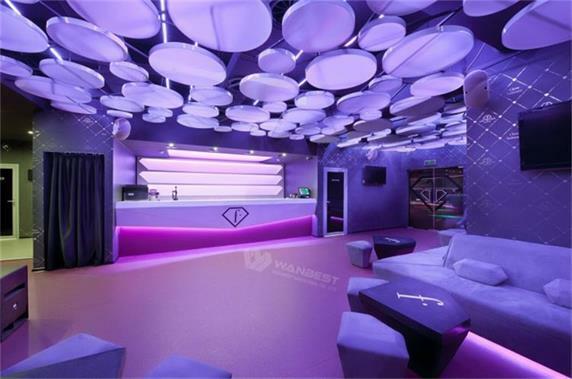 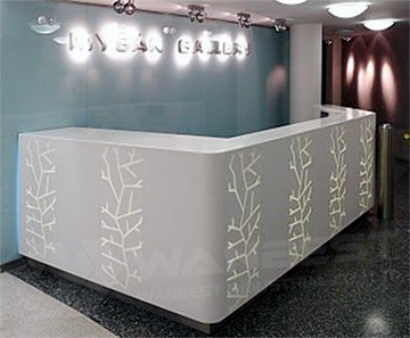 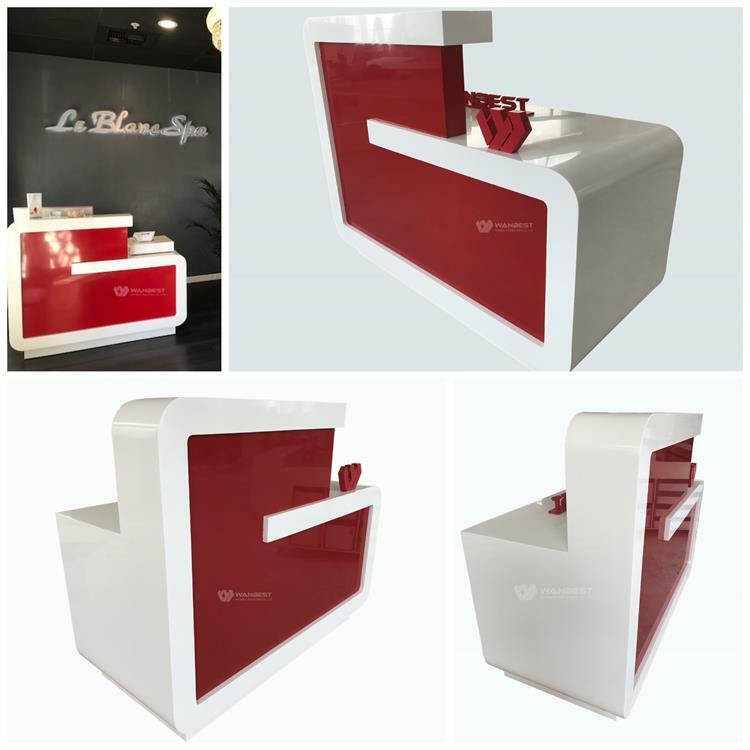 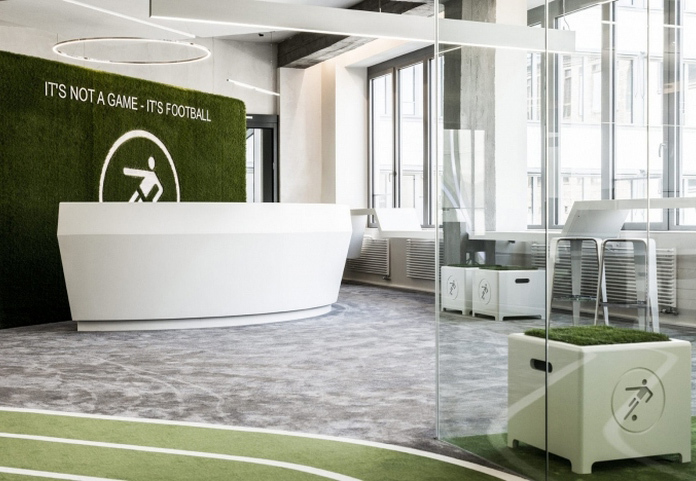 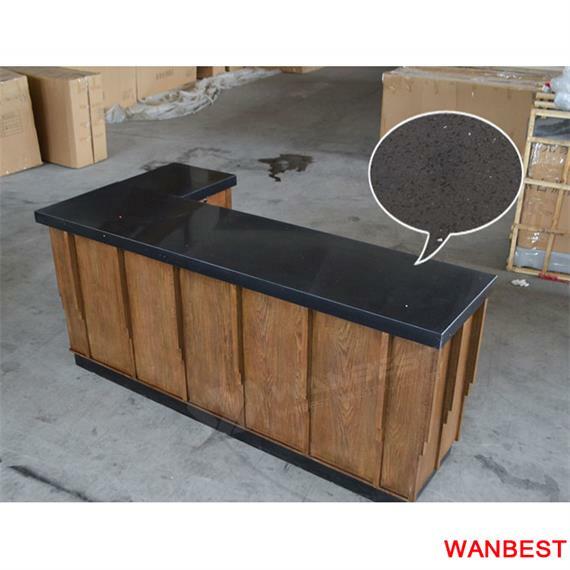 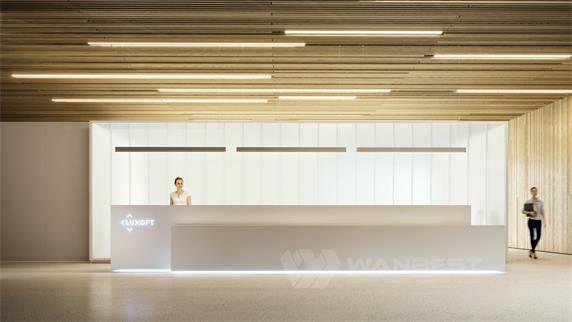 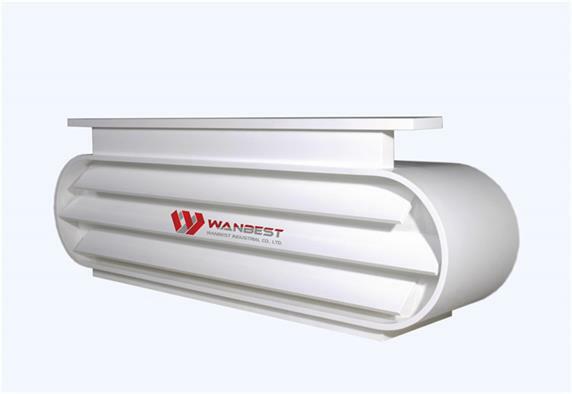 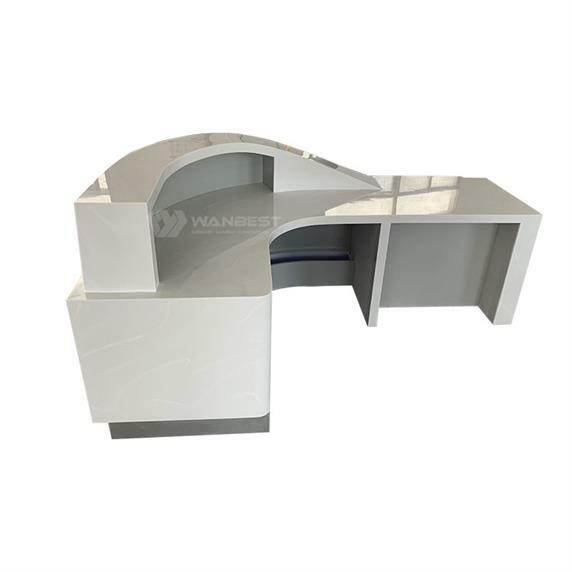 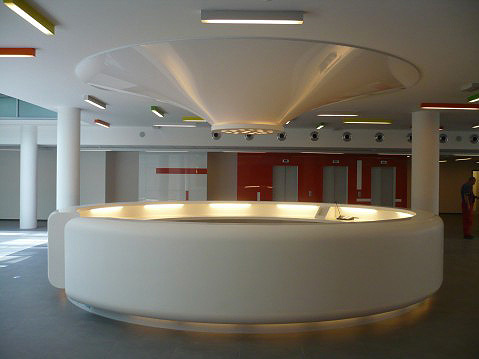 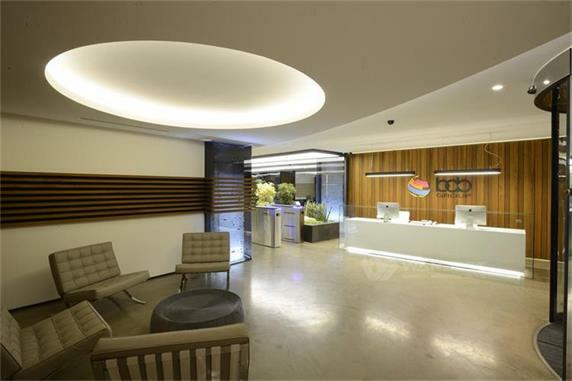 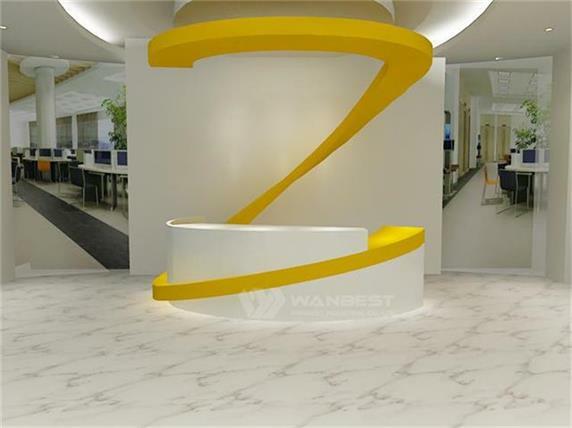 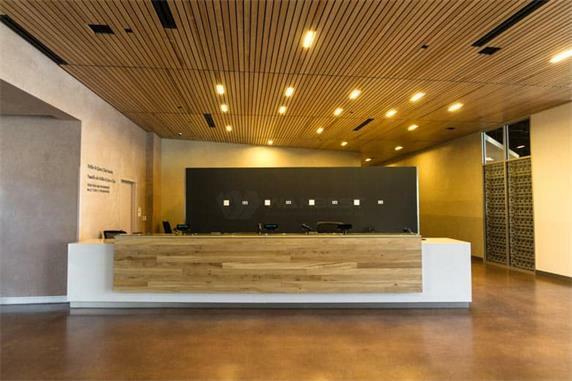 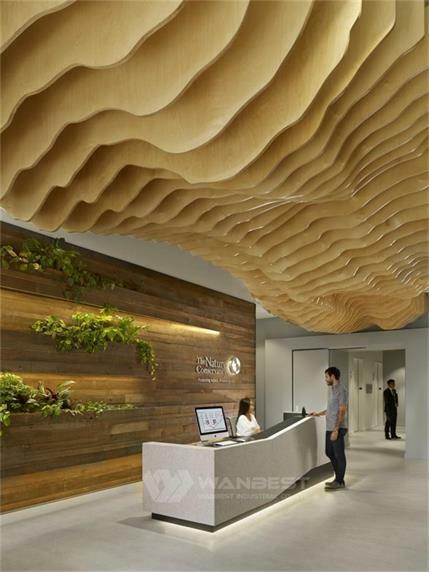 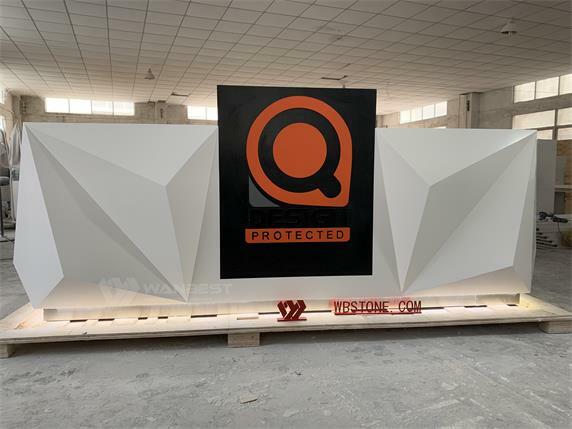 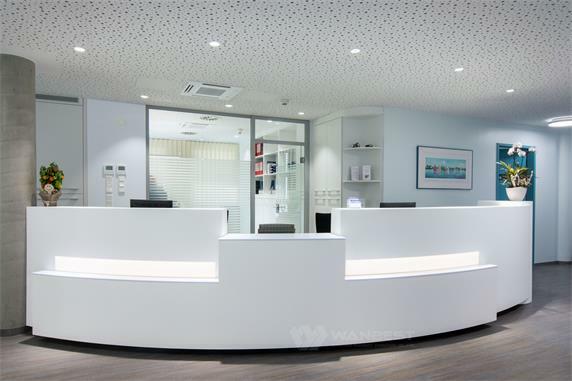 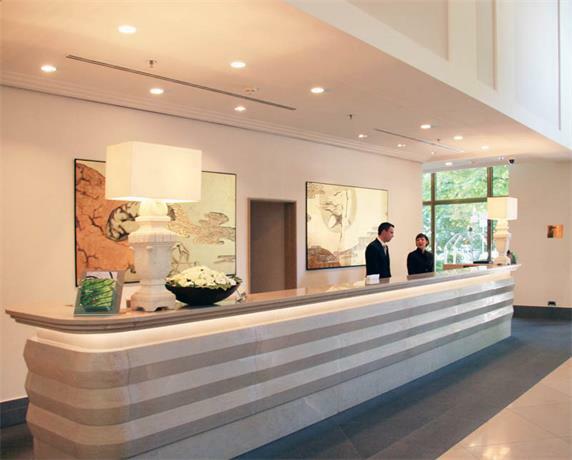 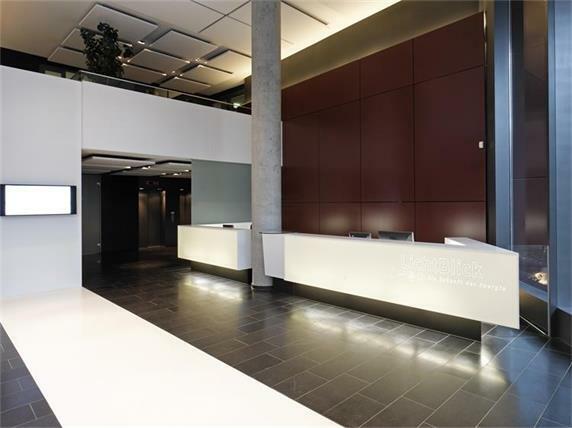 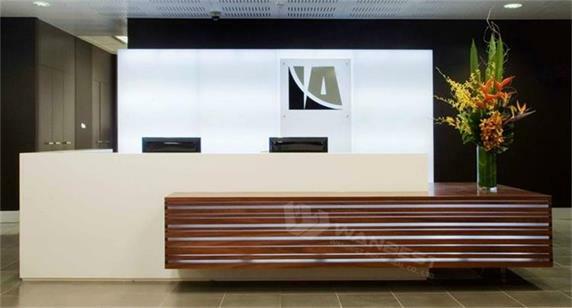 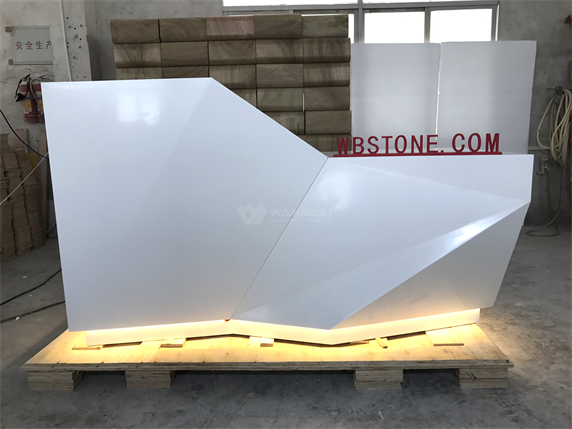 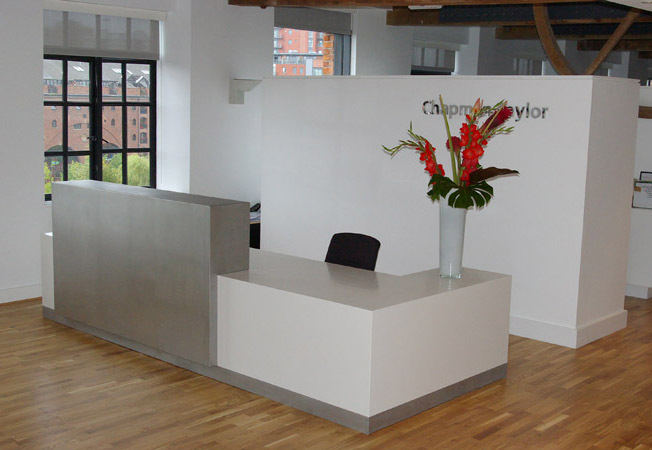 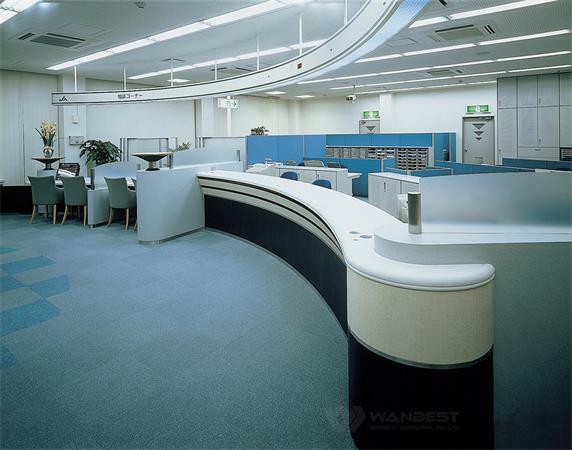 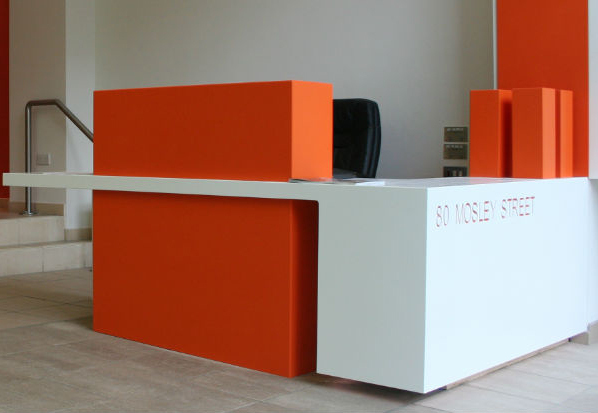 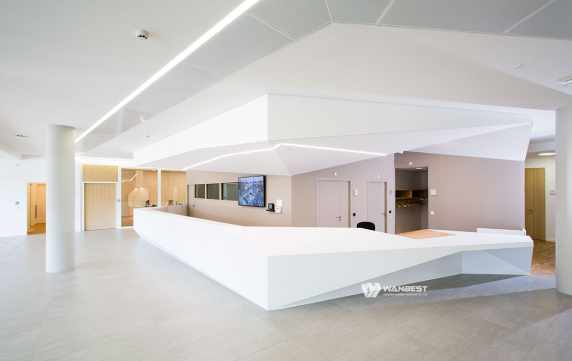 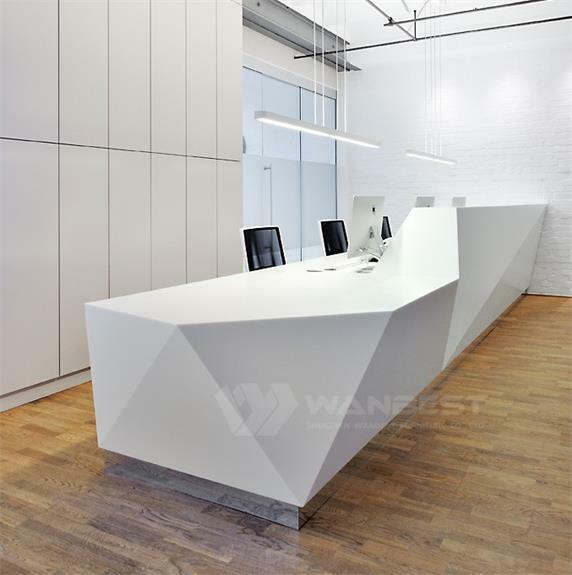 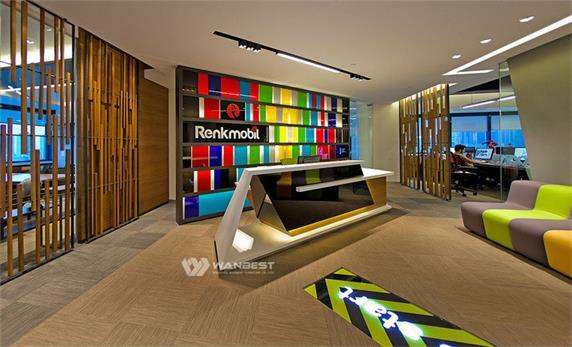 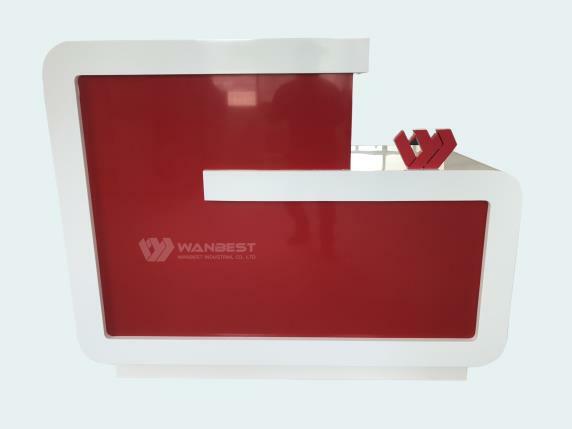 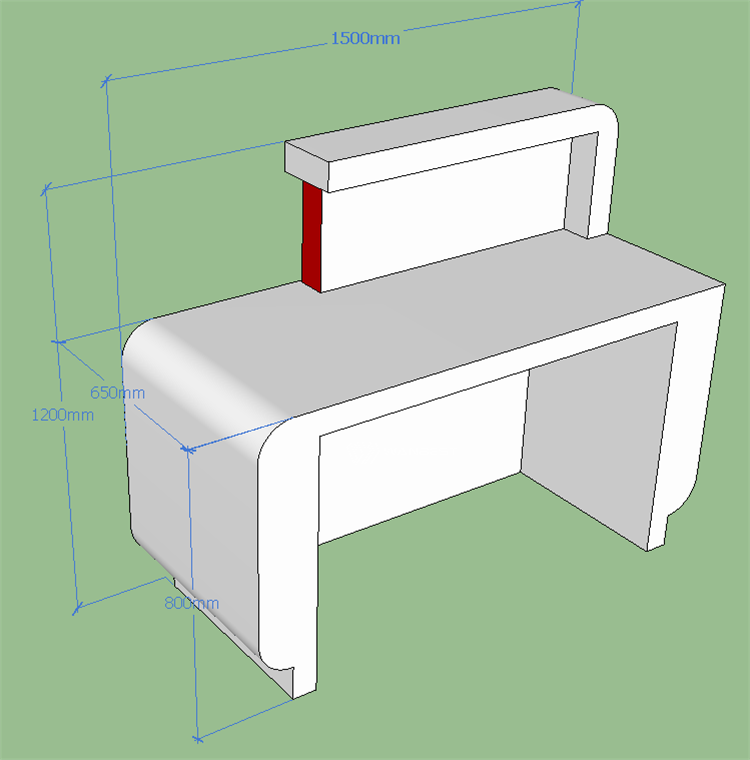 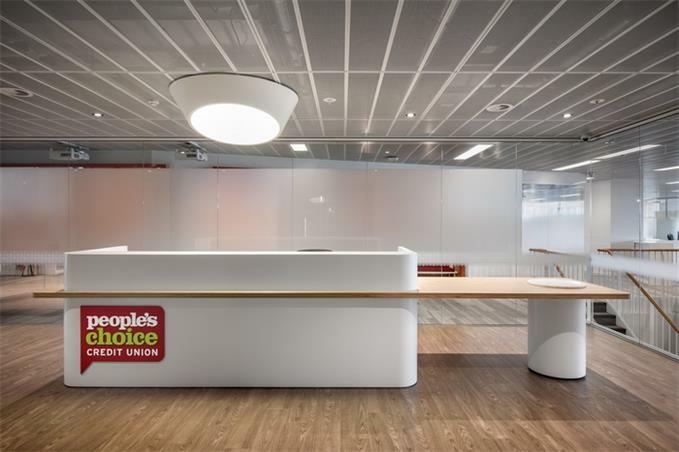 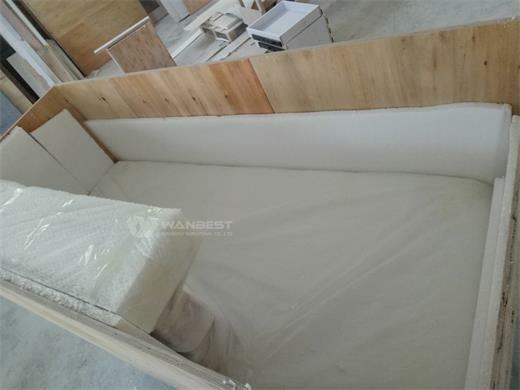 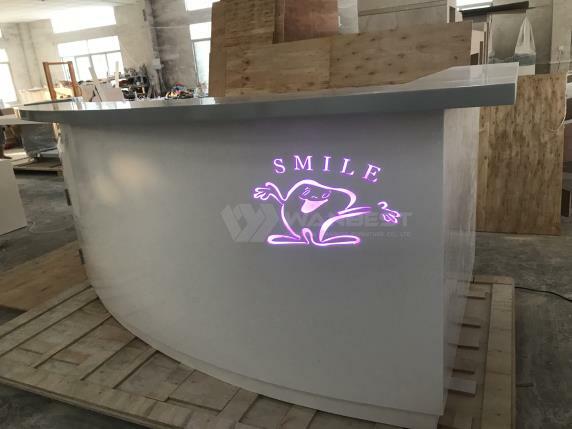 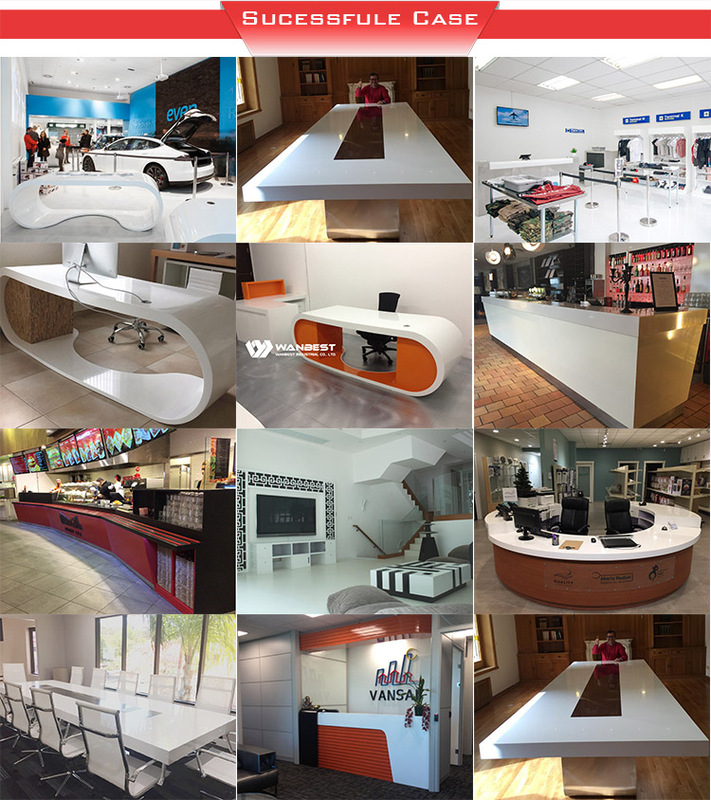 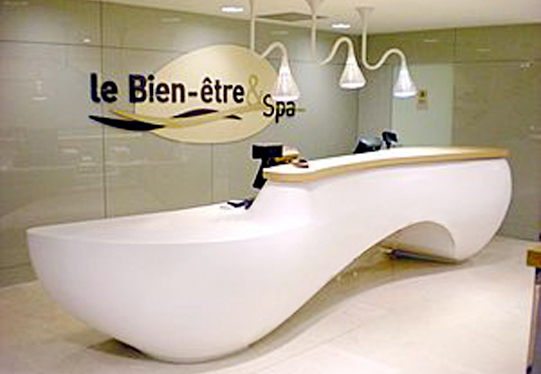 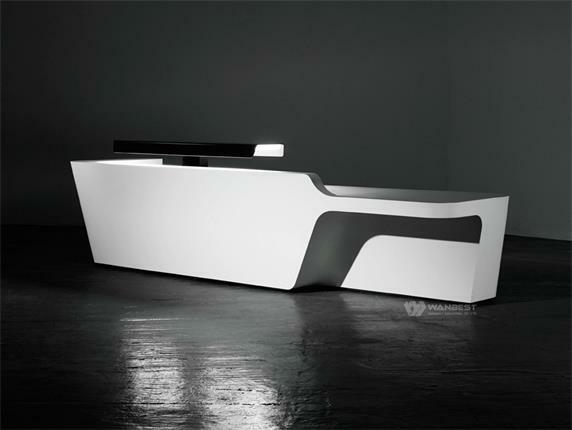 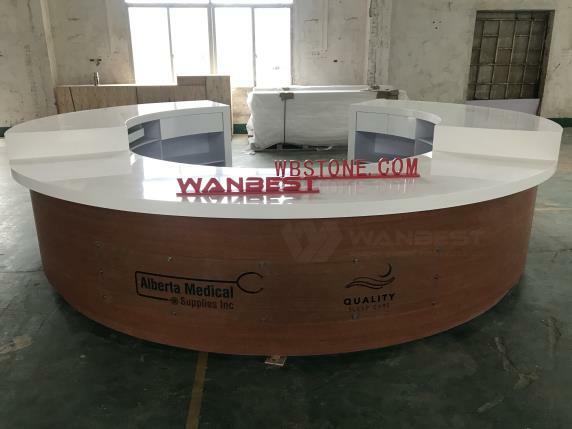 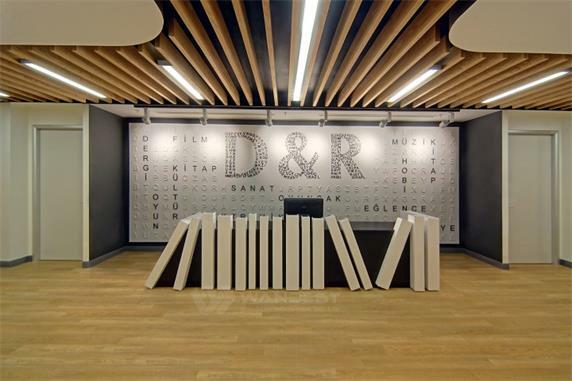 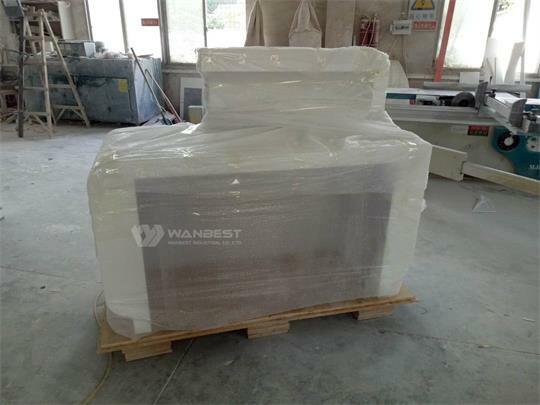 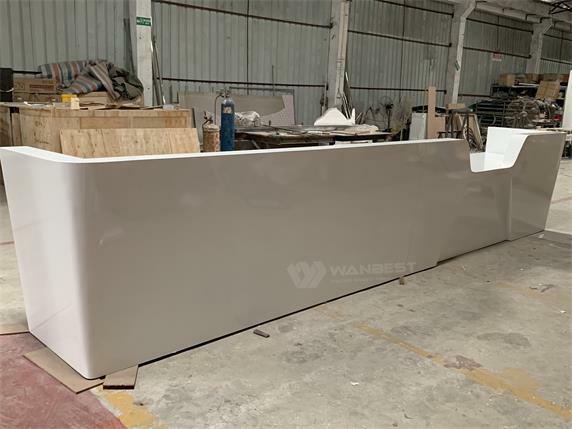 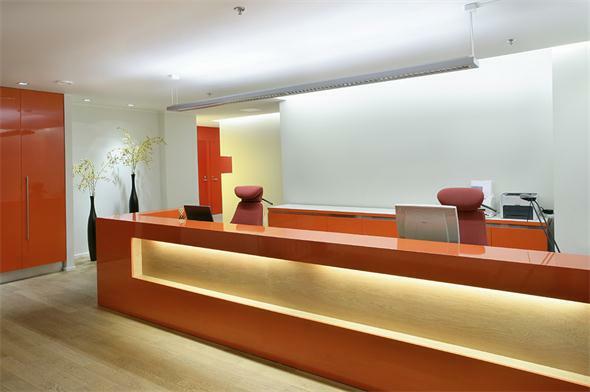 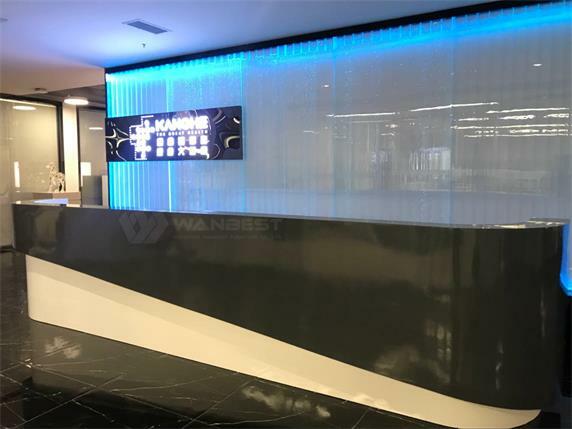 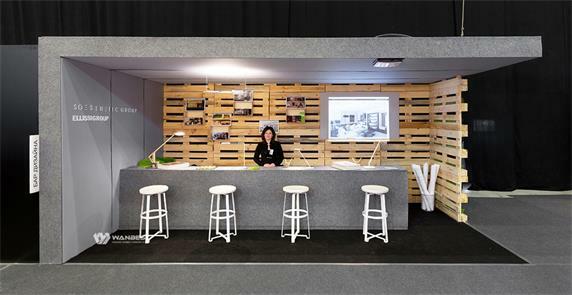 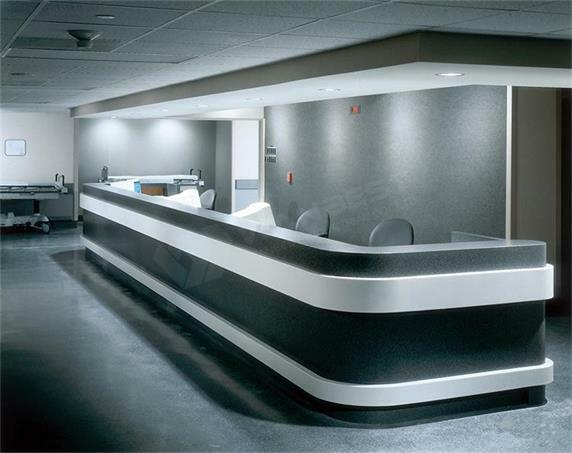 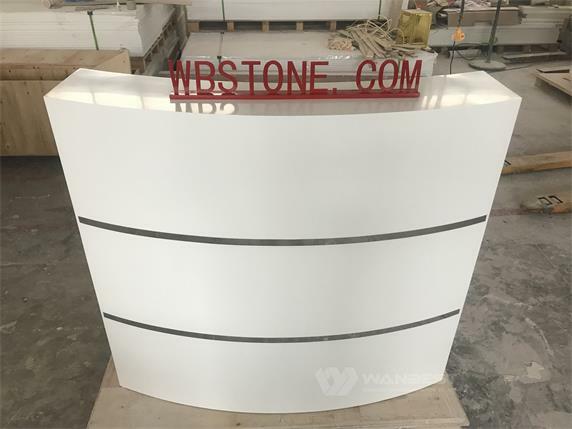 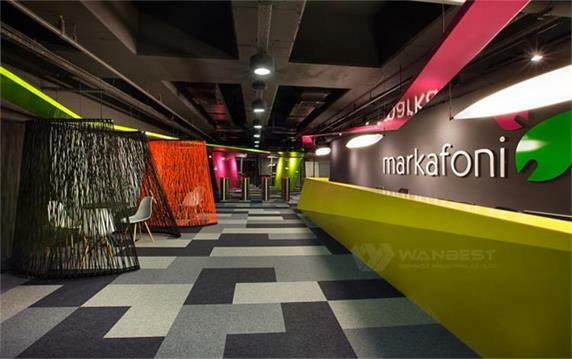 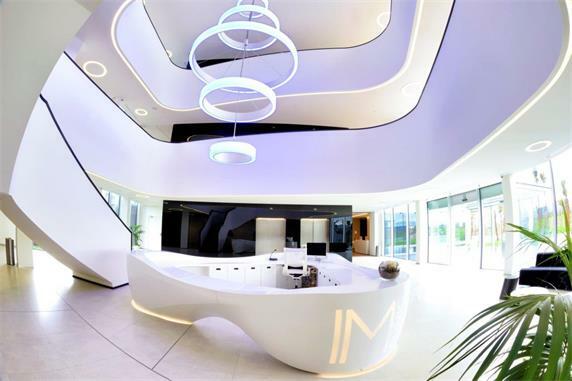 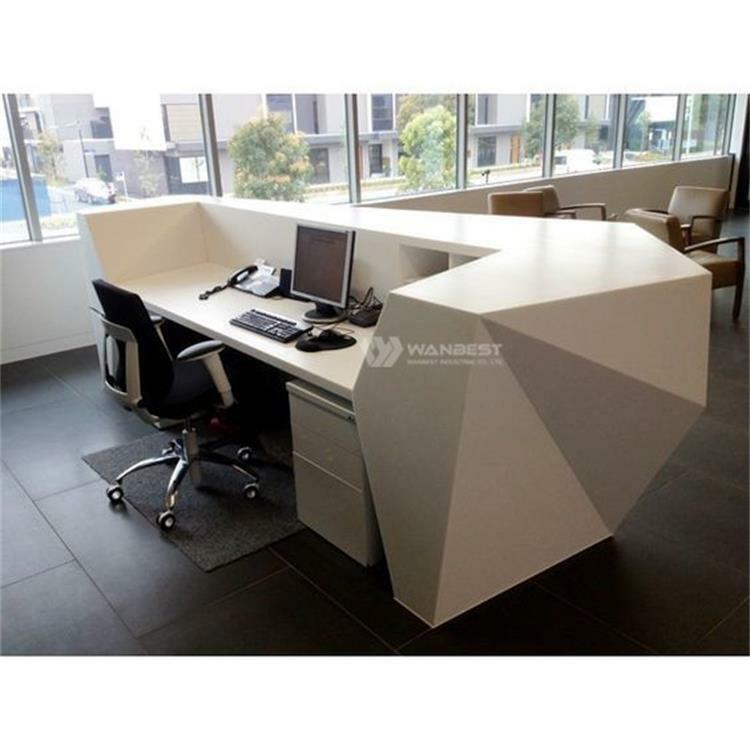 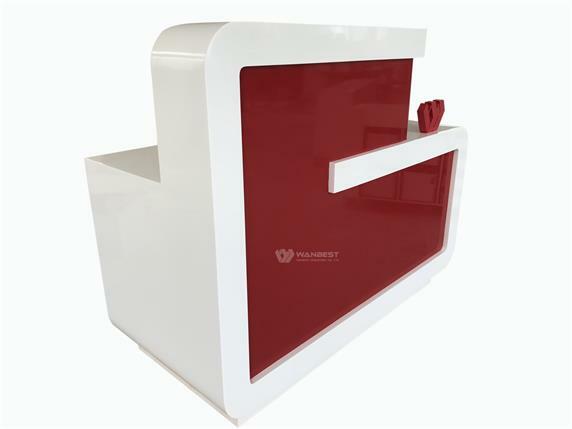 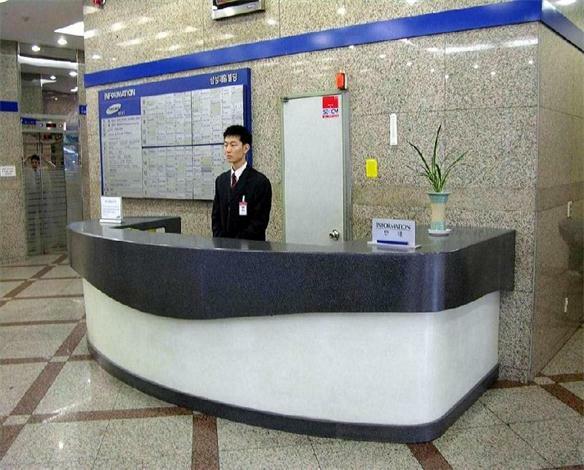 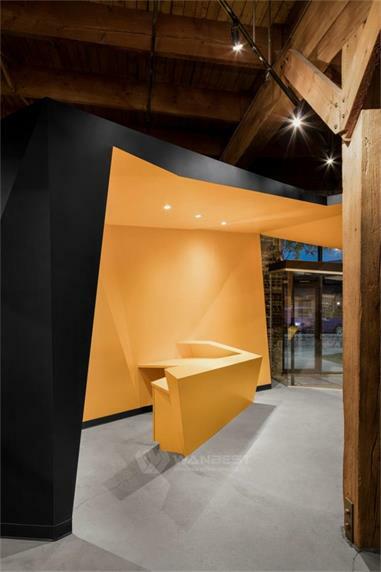 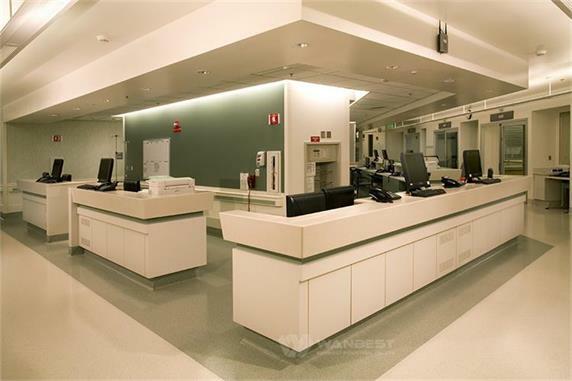 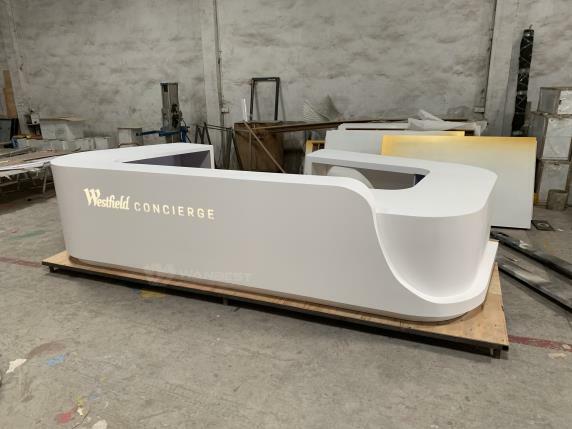 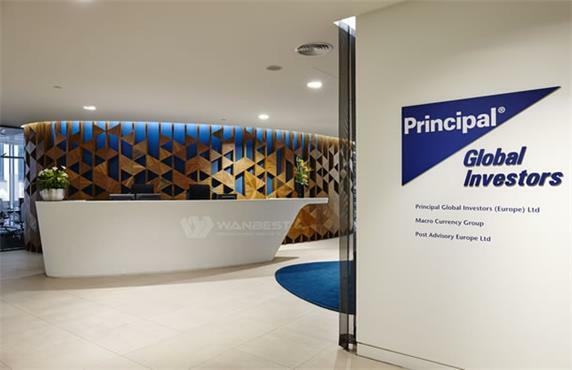 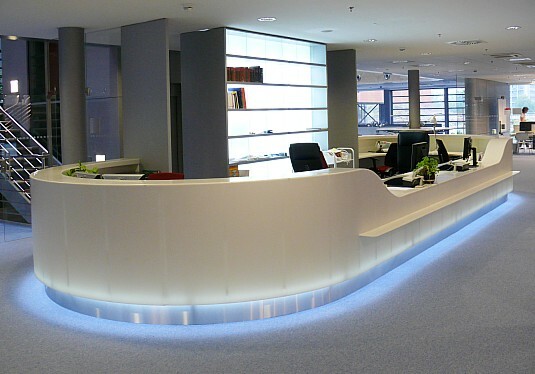 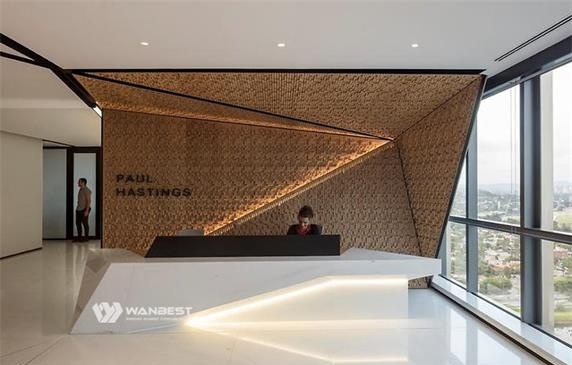 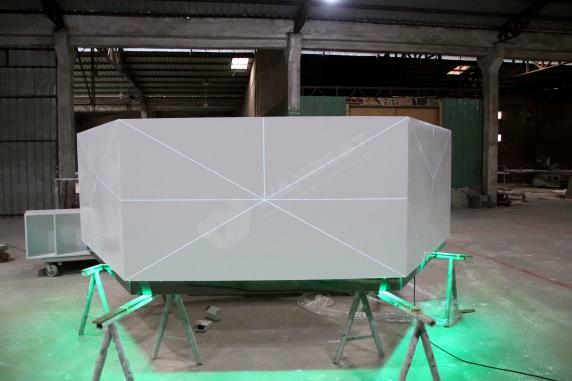 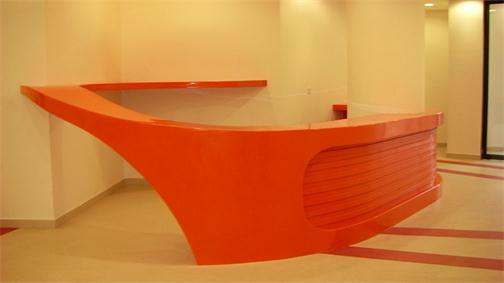 WANBEST is professional manufacture in producing OED ODM artificial stone furniture such as office desk, reception desk, bar counter, dinging table and so on.